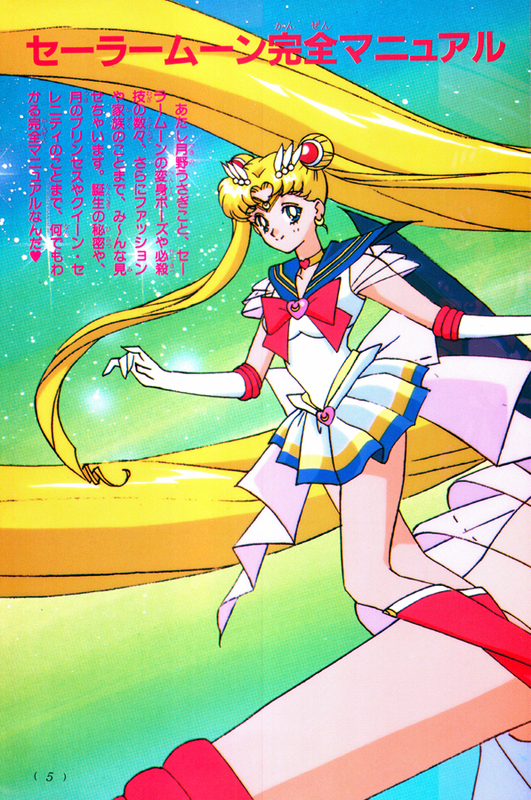 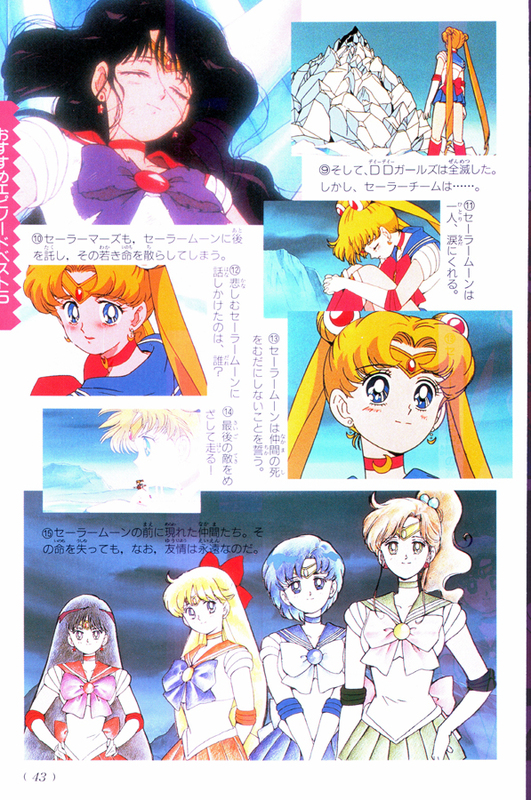 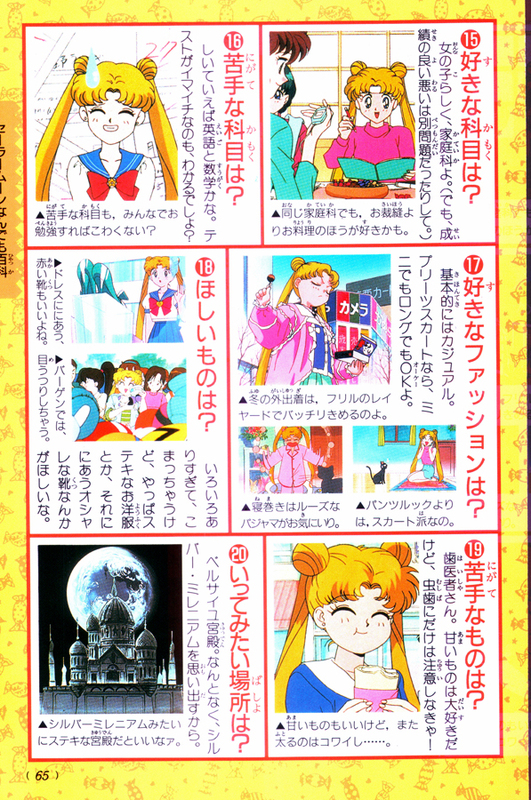 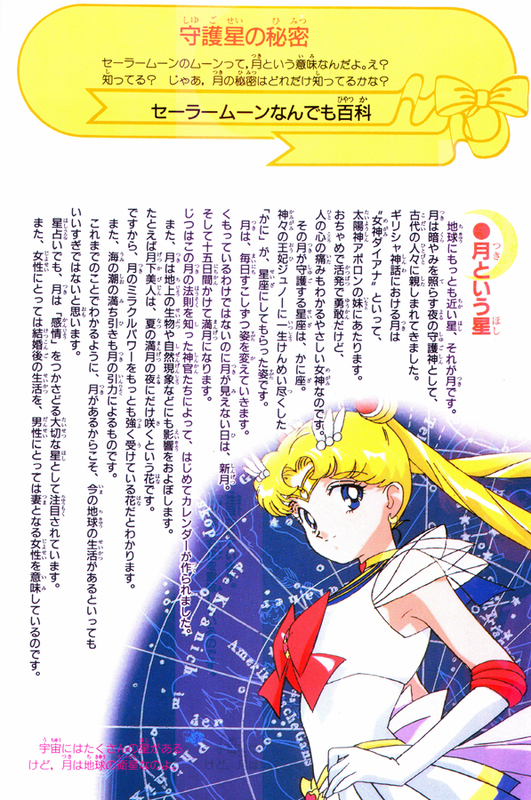 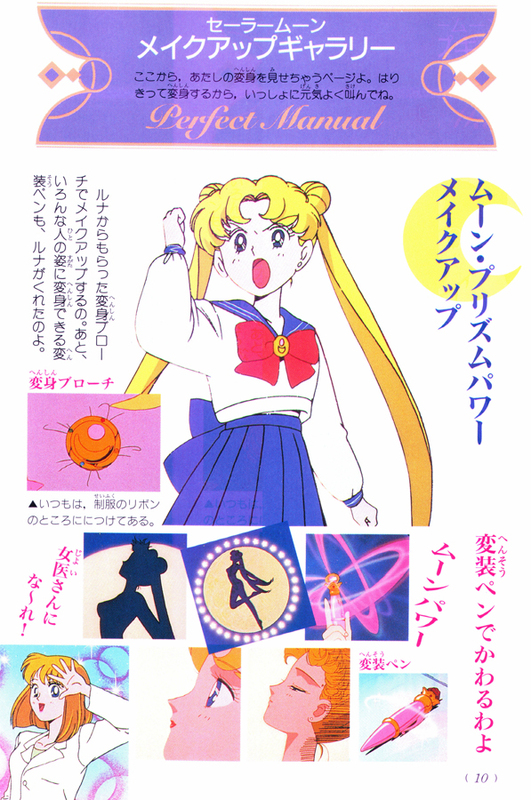 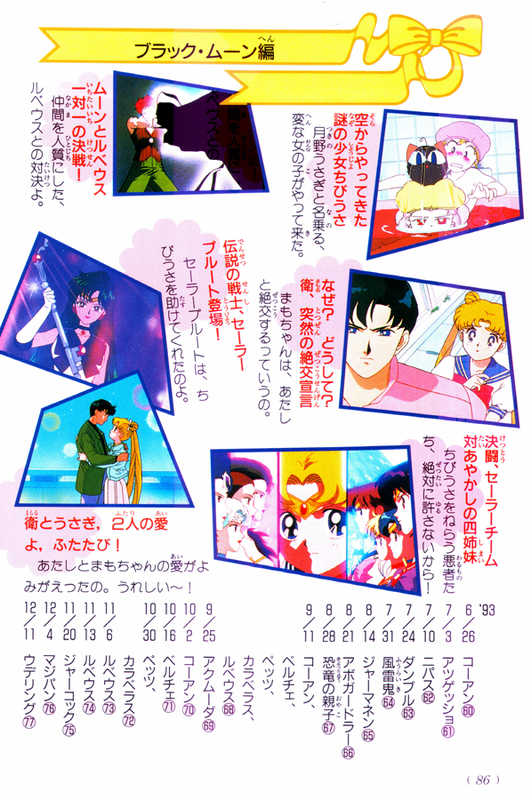 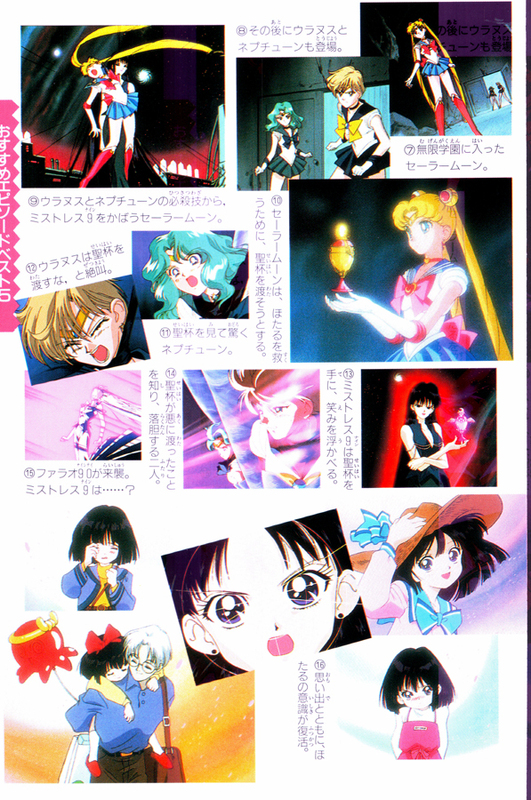 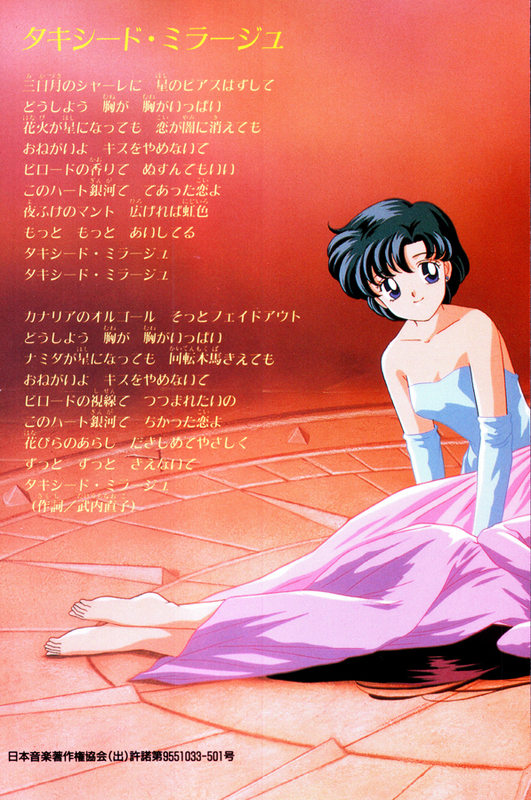 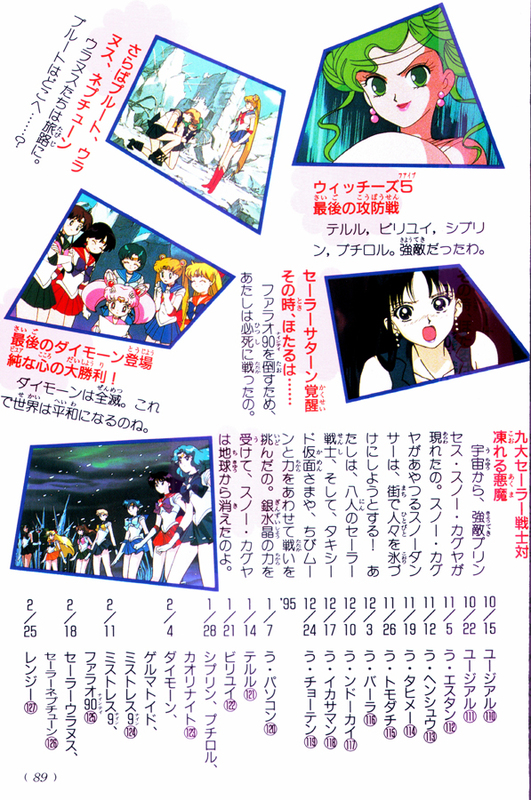 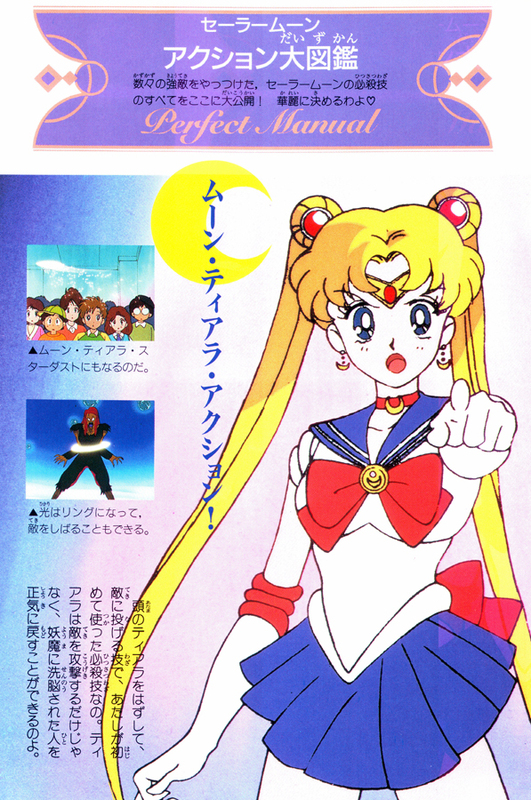 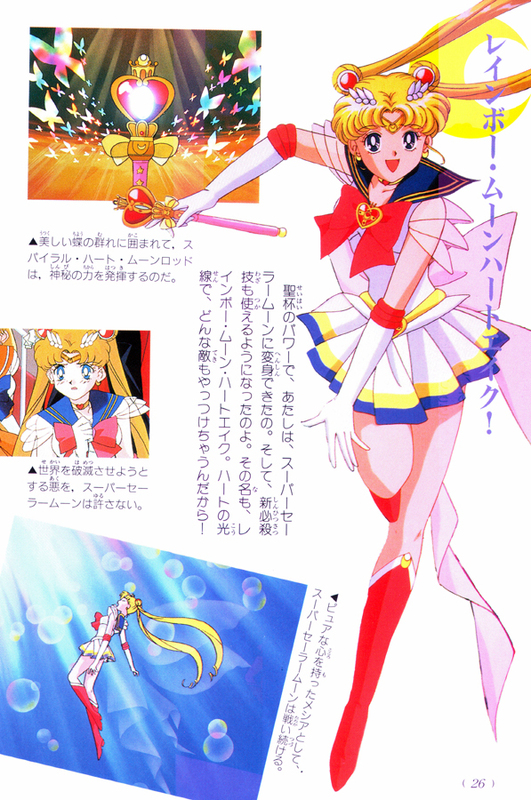 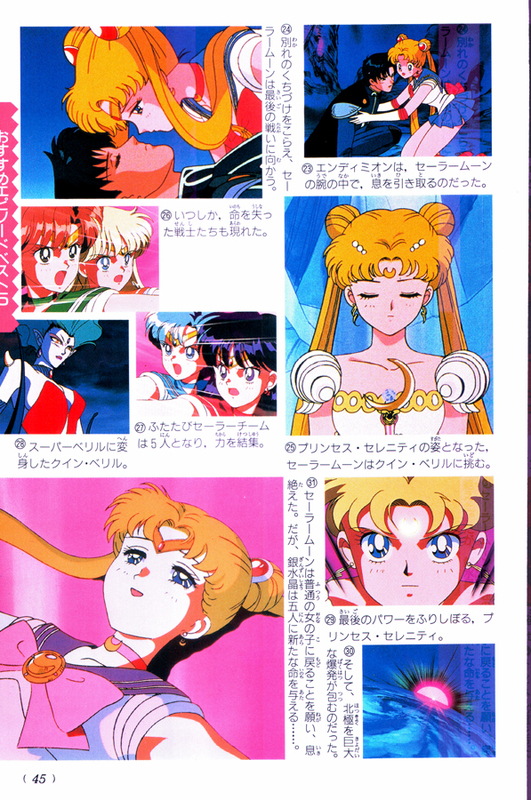 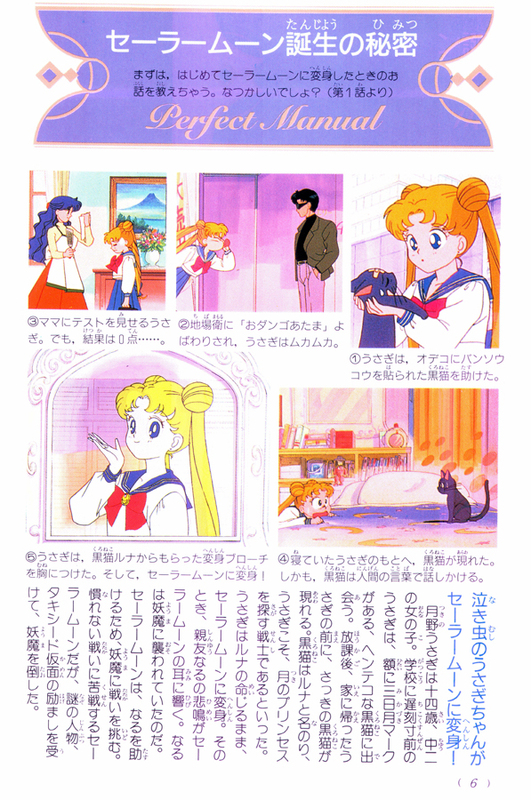 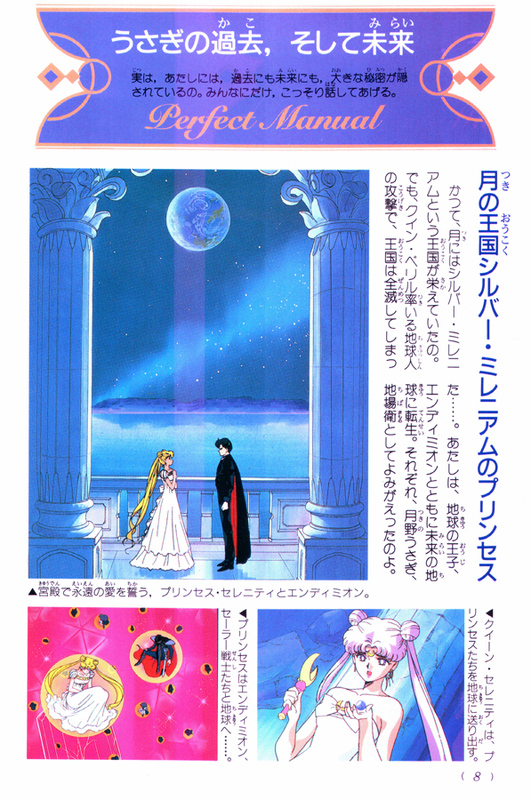 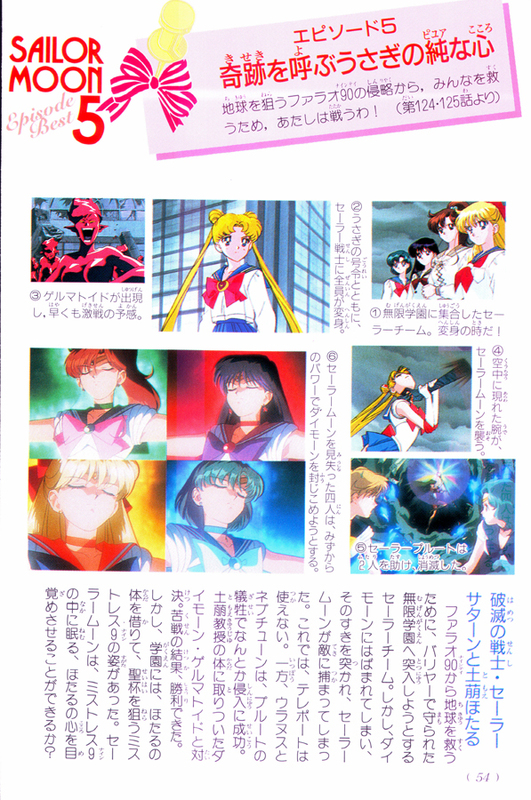 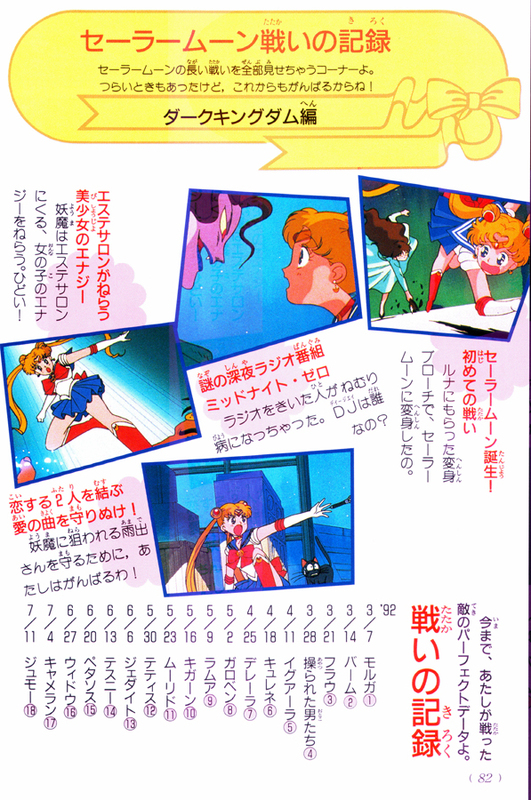 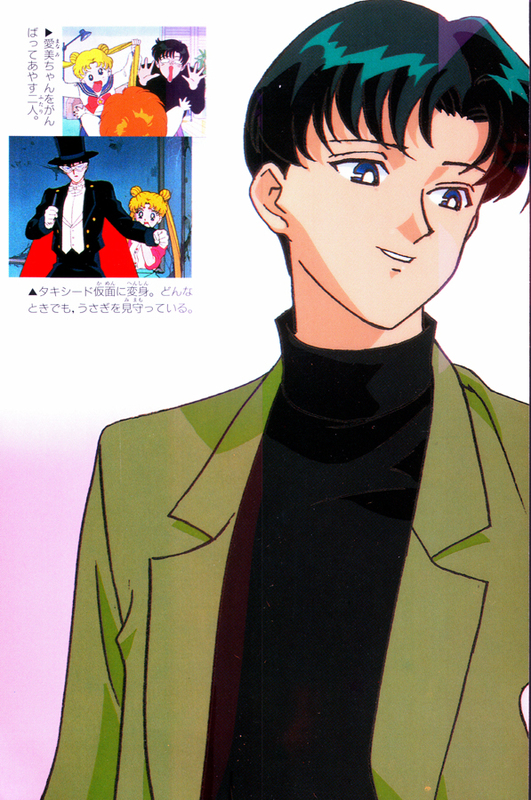 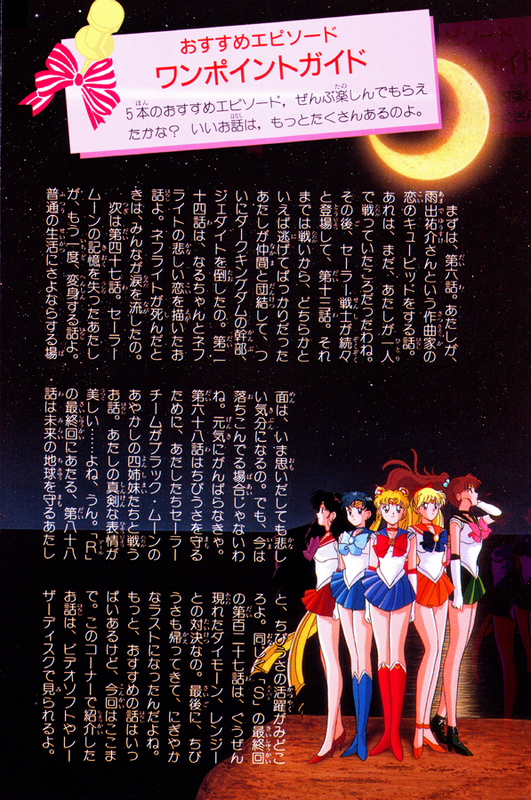 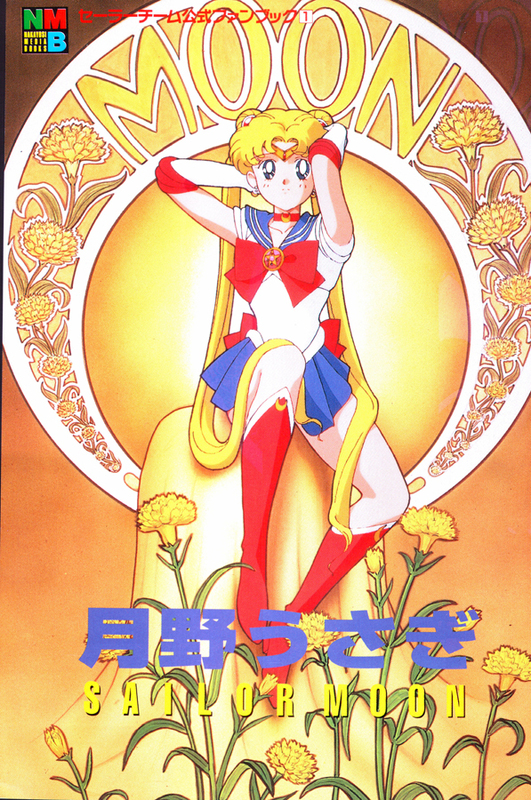 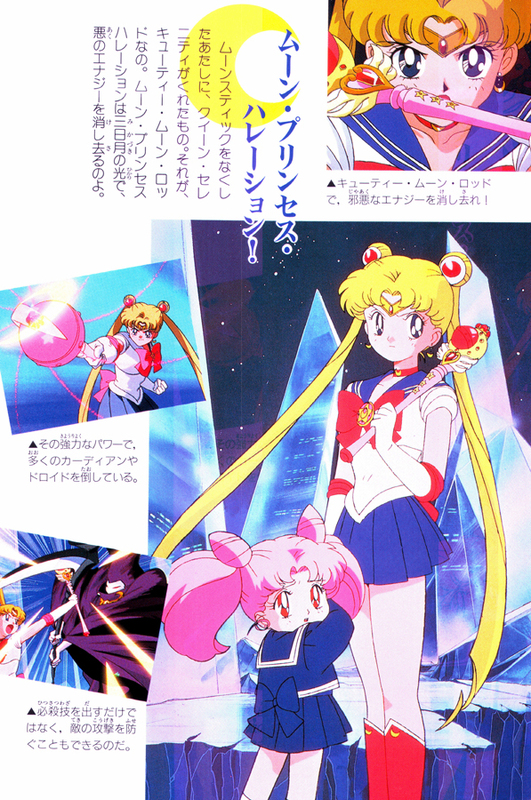 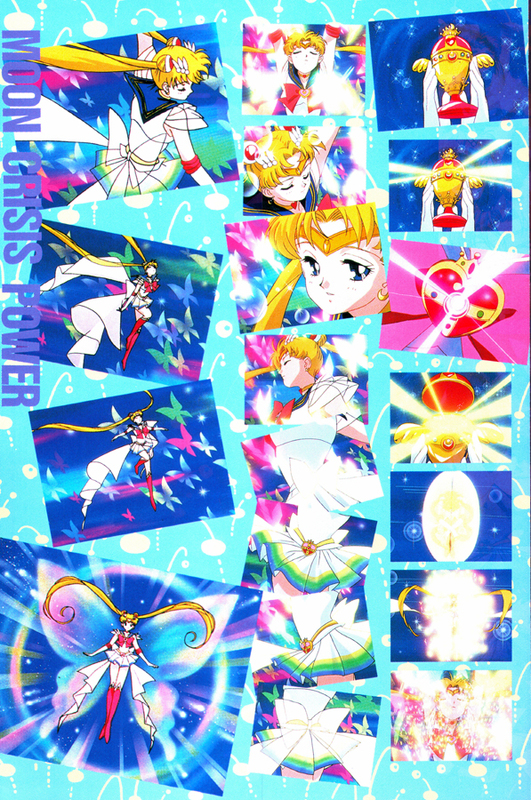 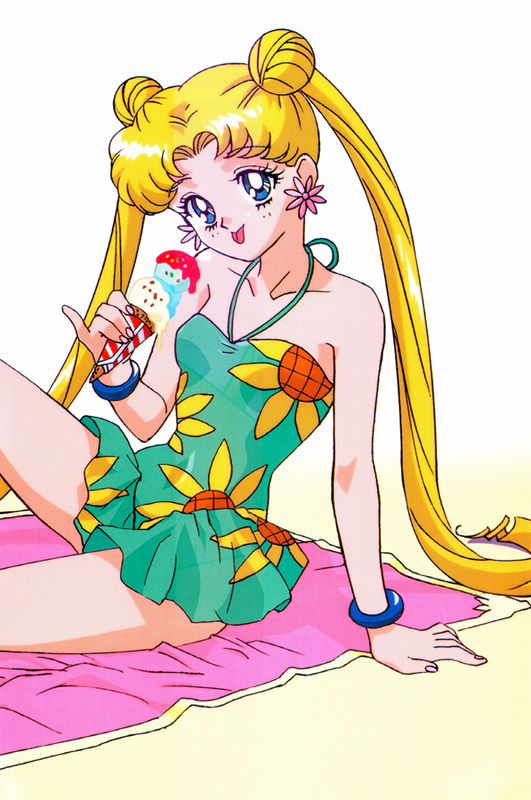 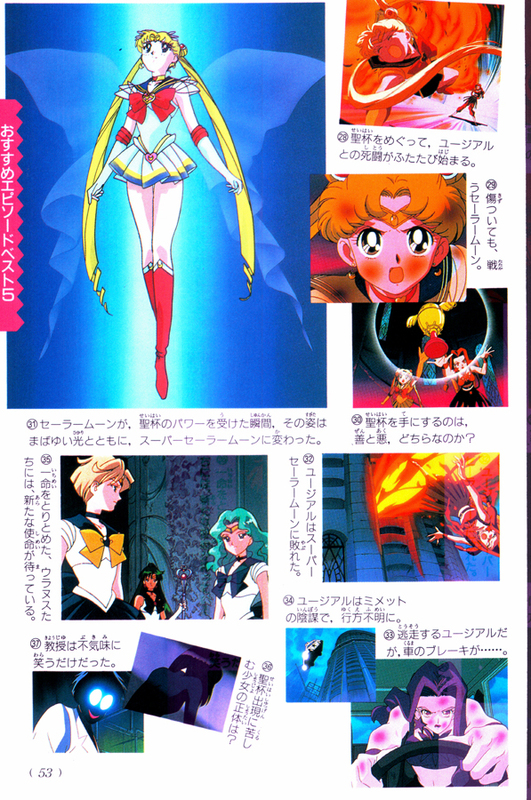 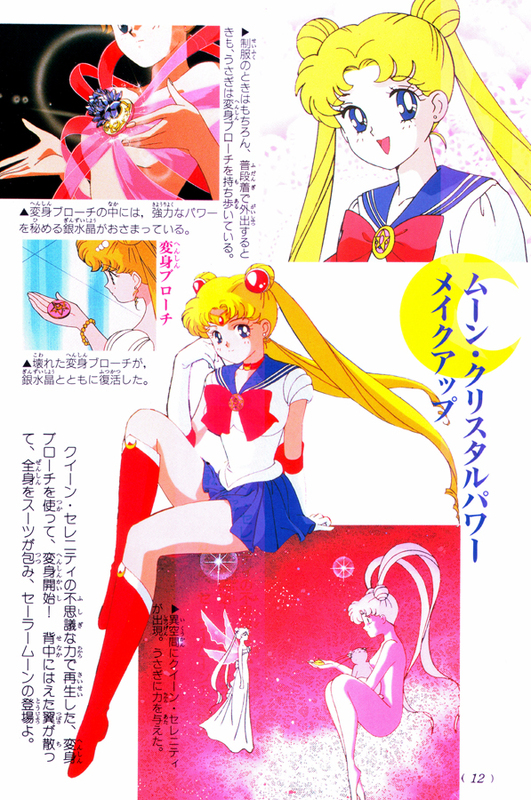 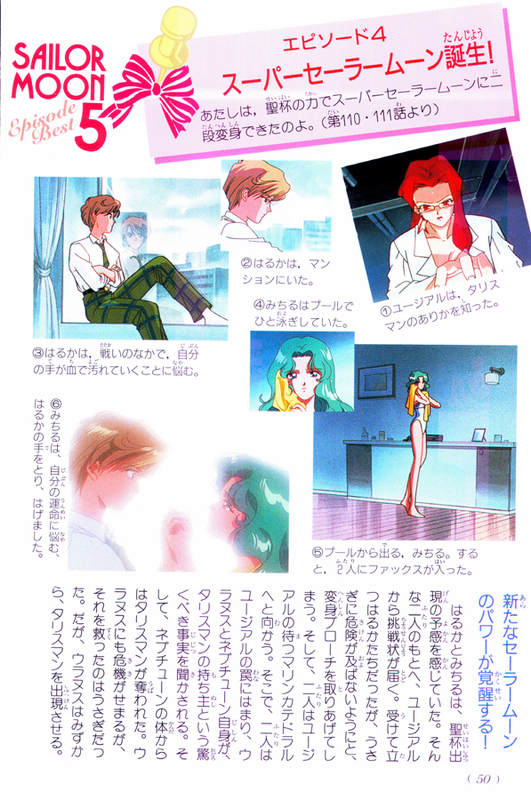 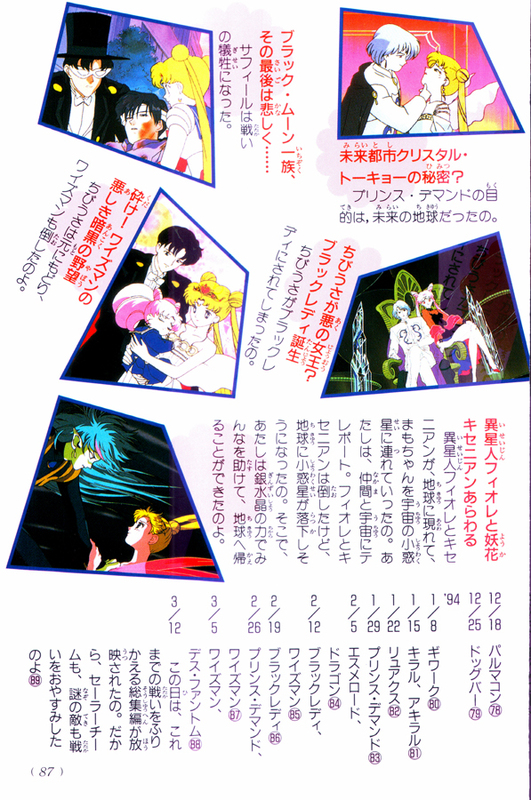 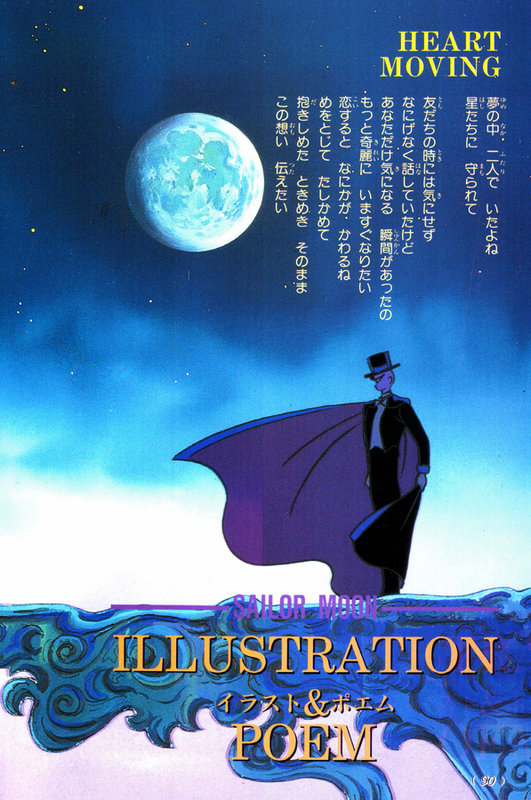 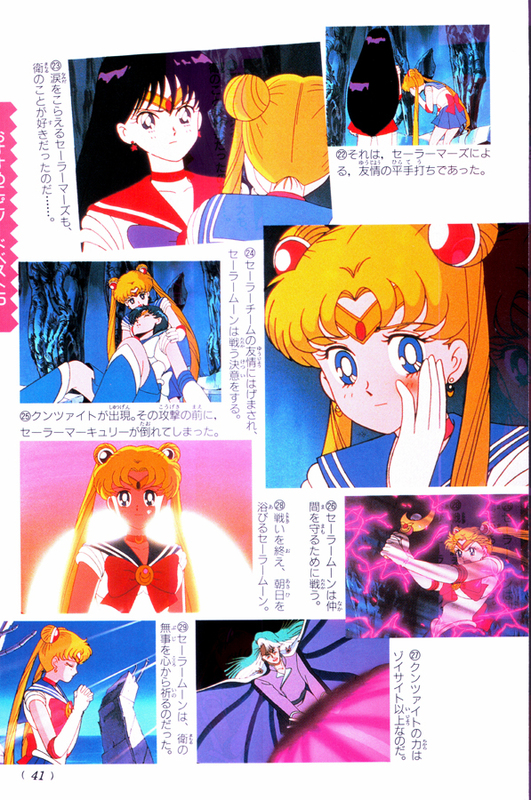 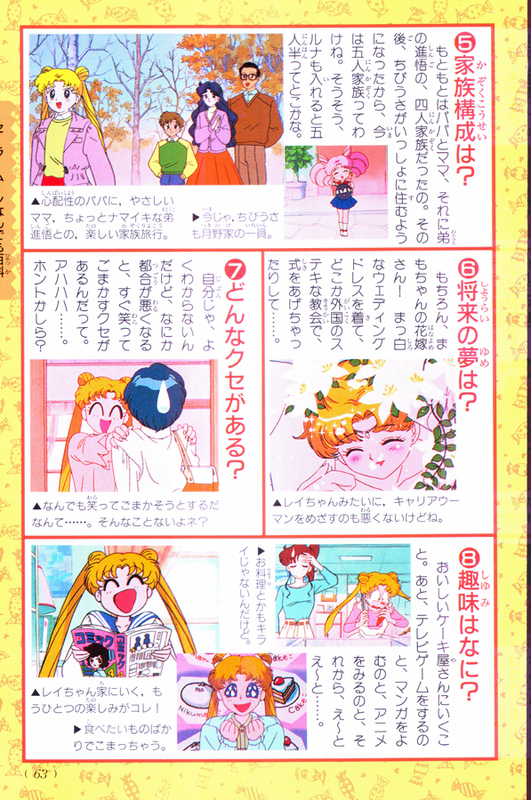 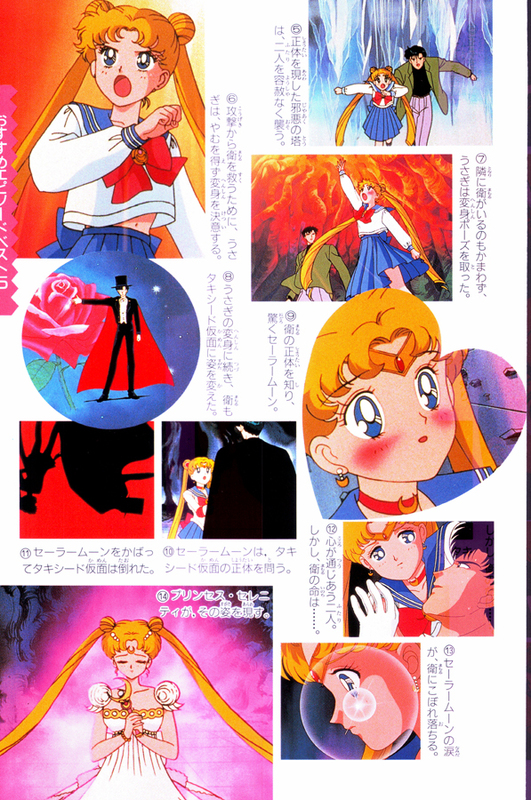 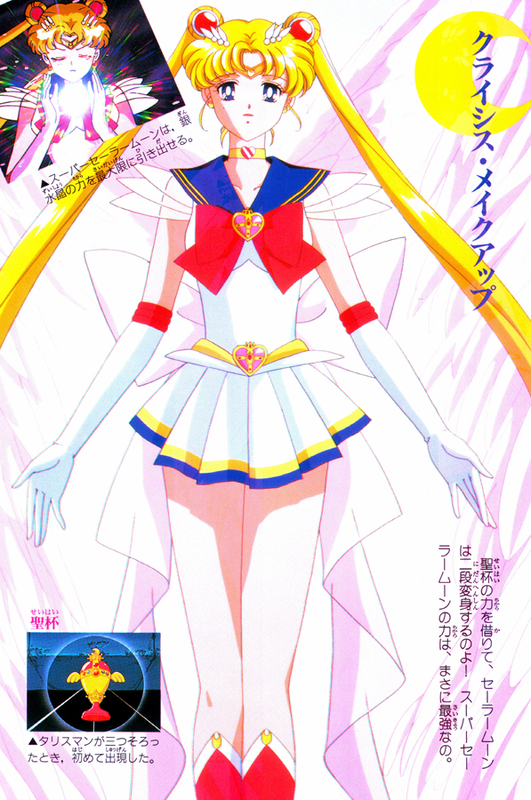 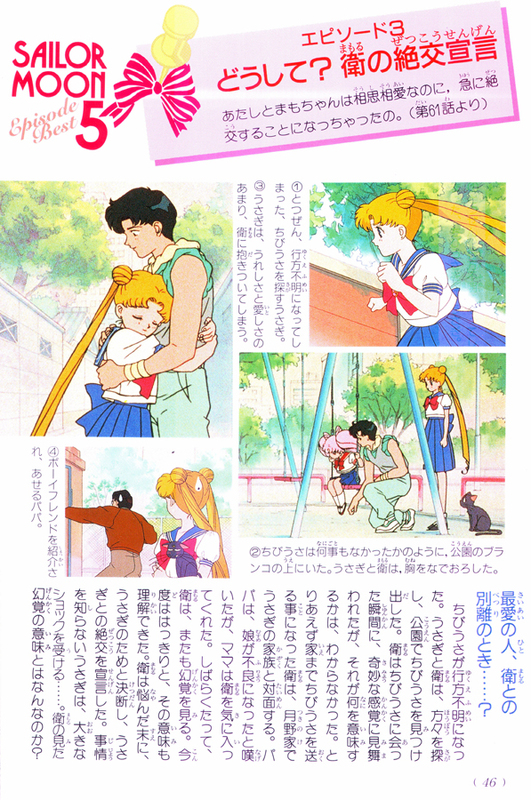 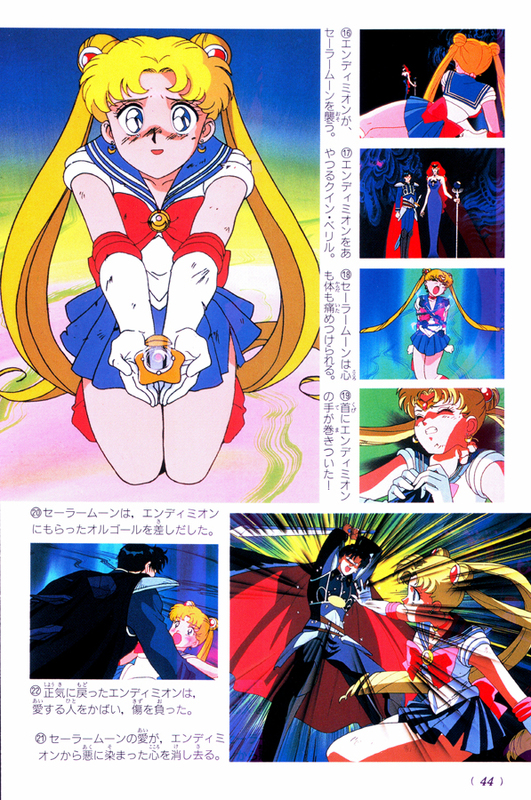 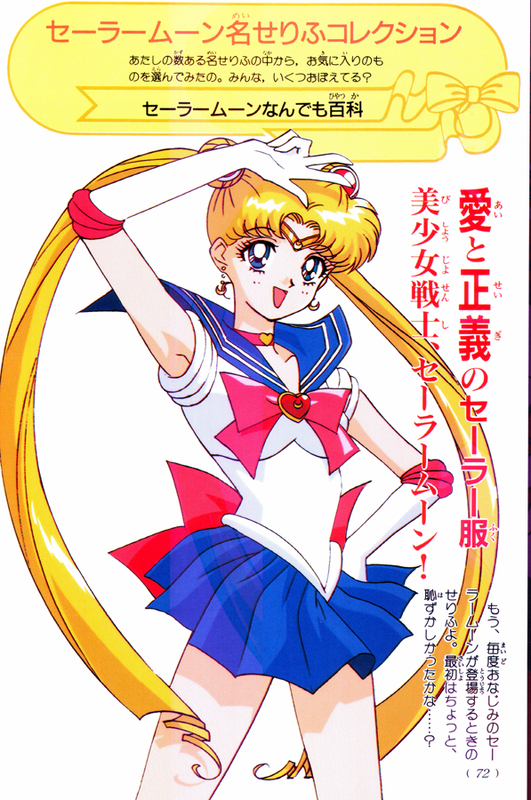 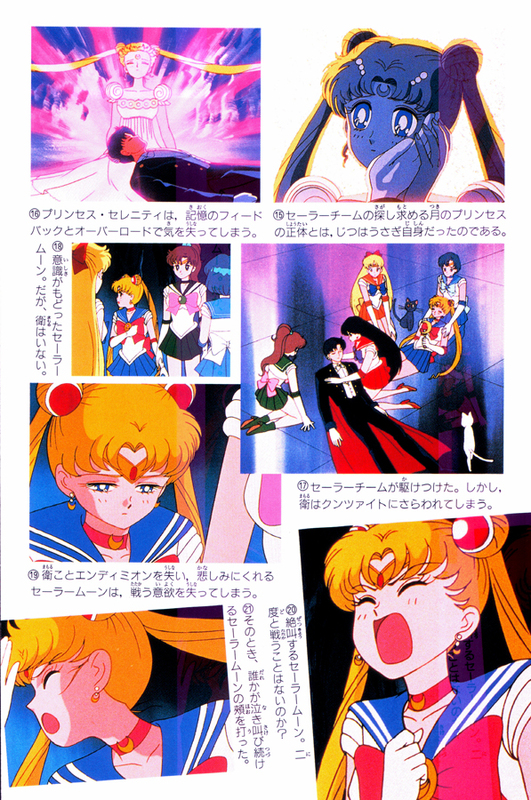 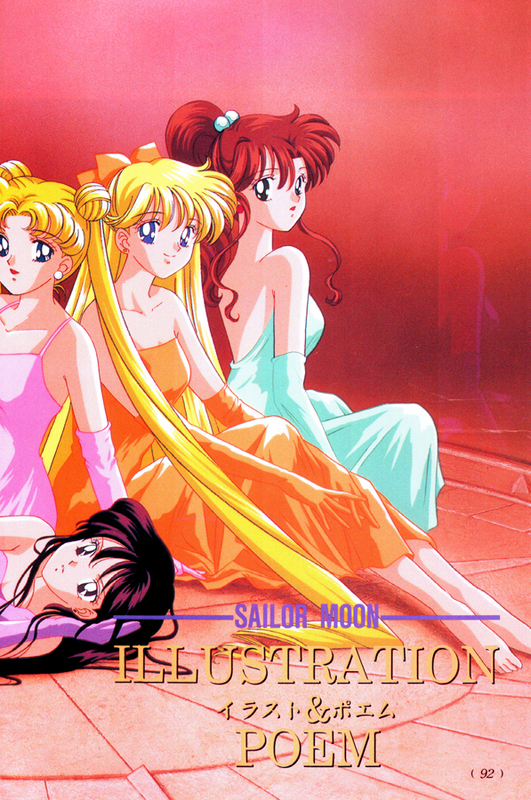 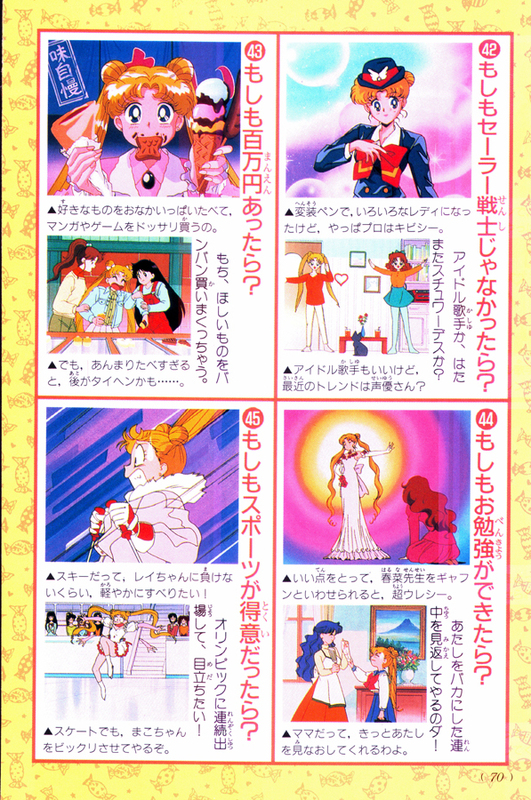 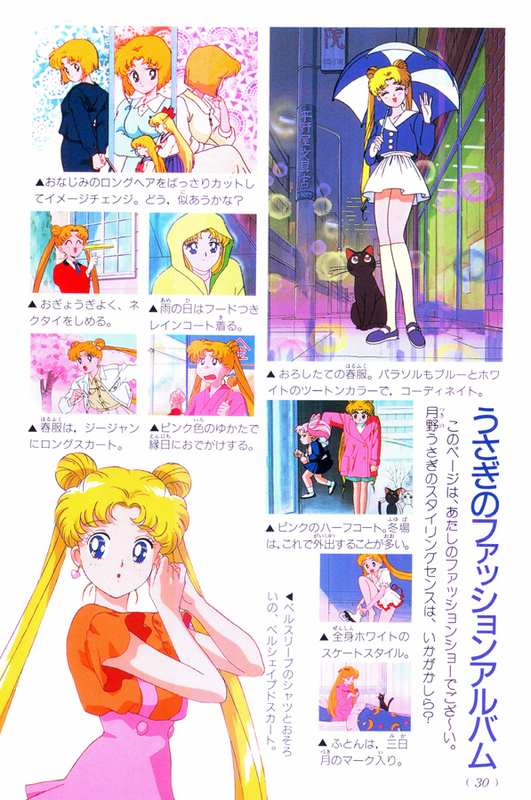 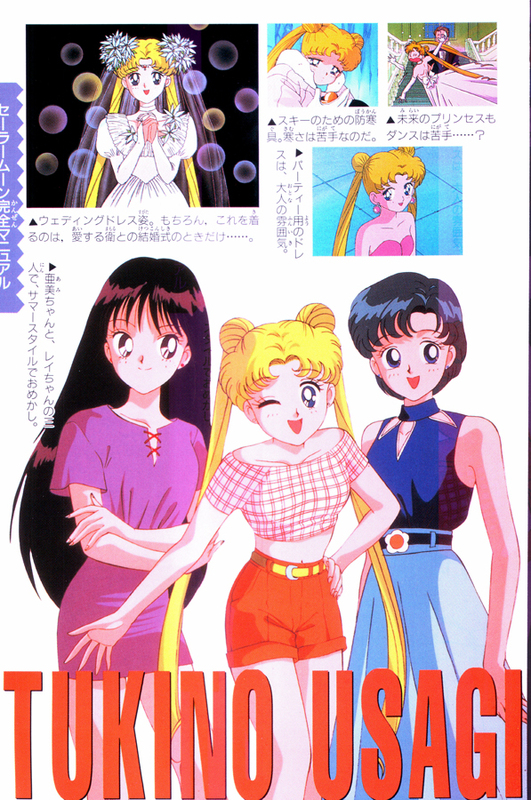 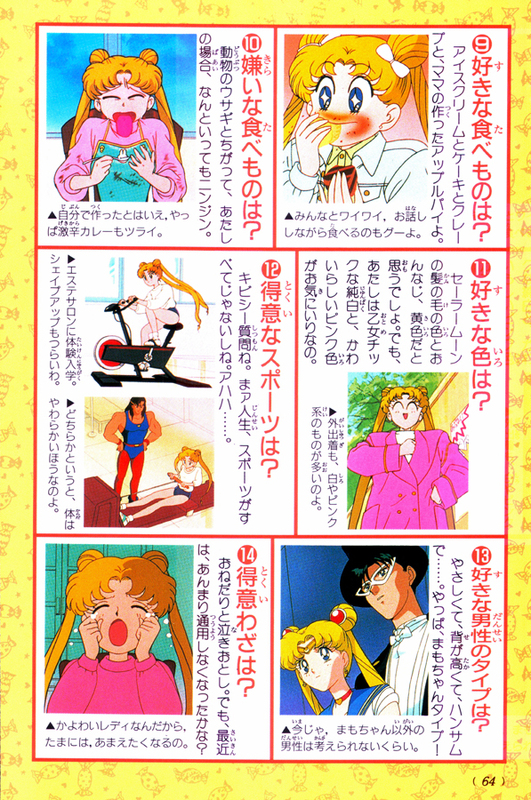 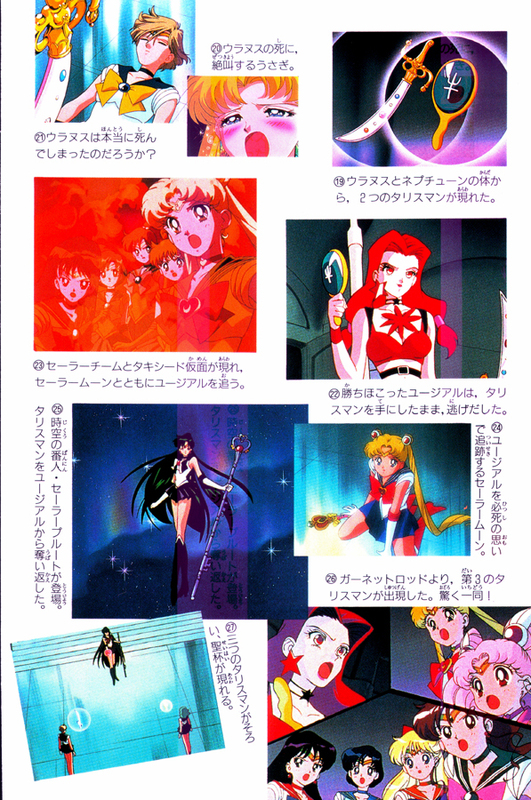 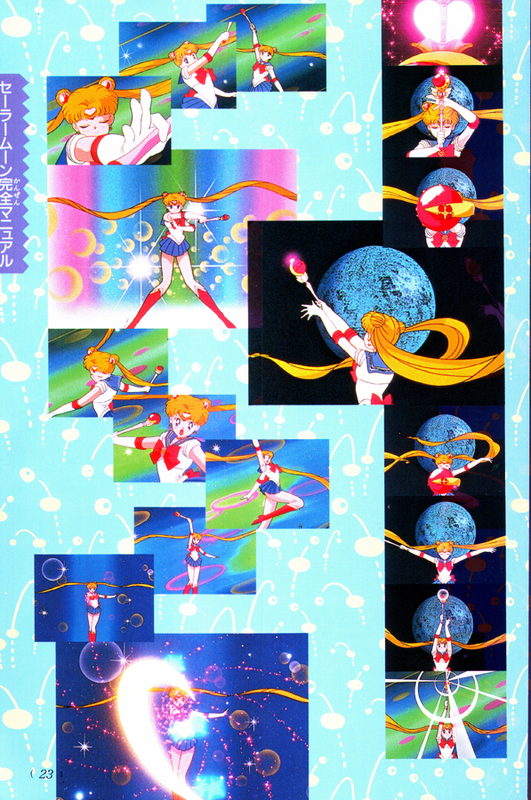 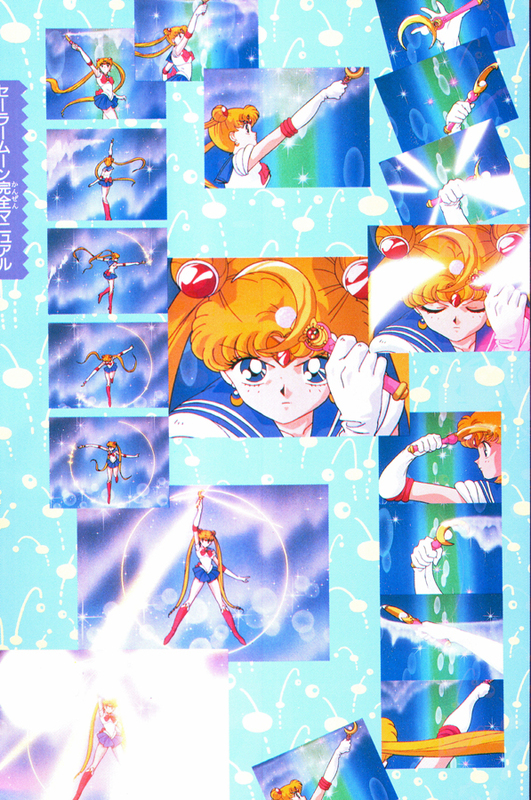 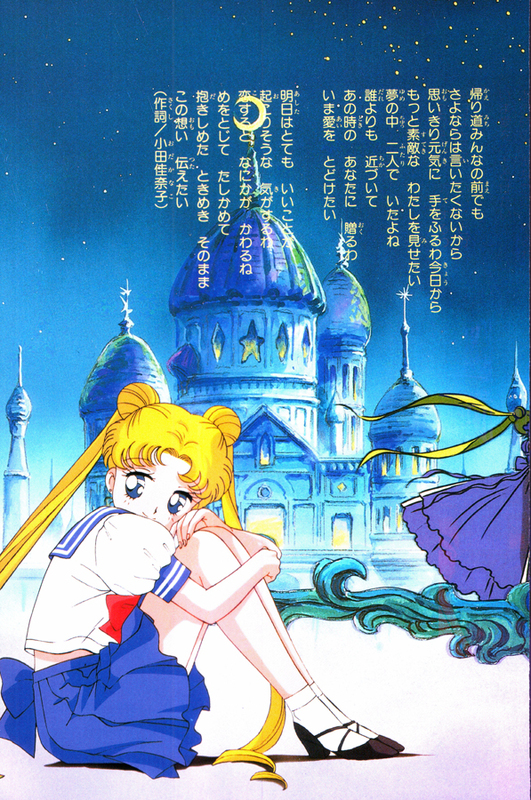 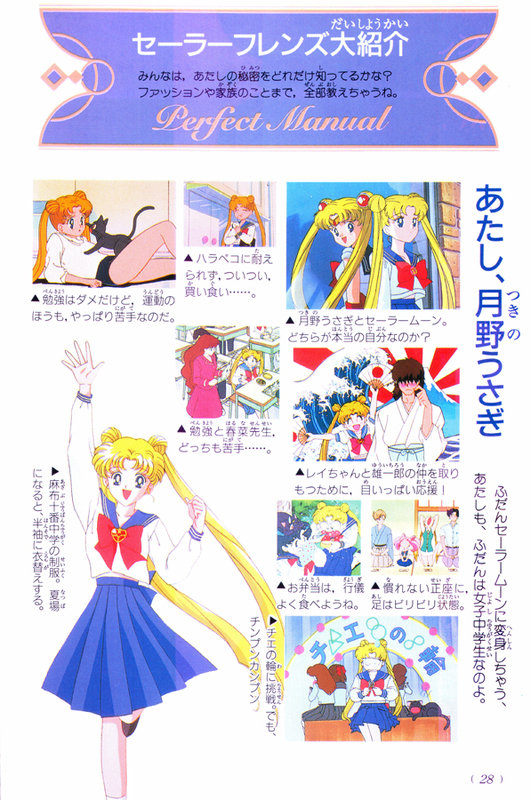 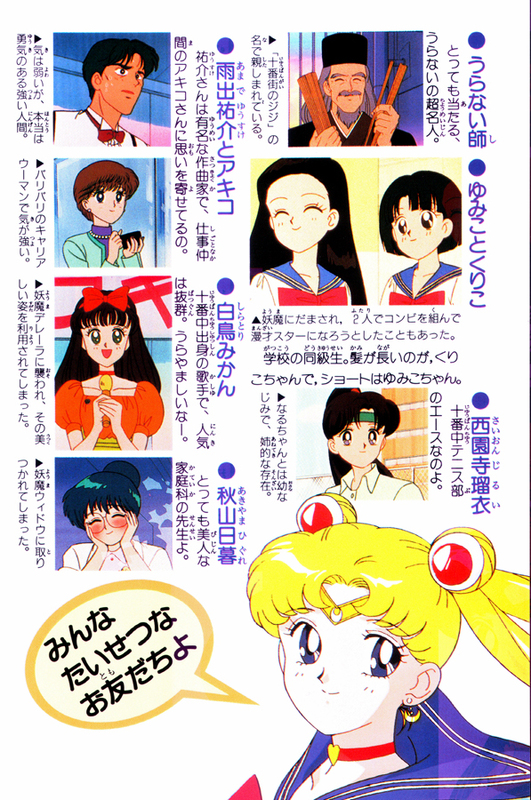 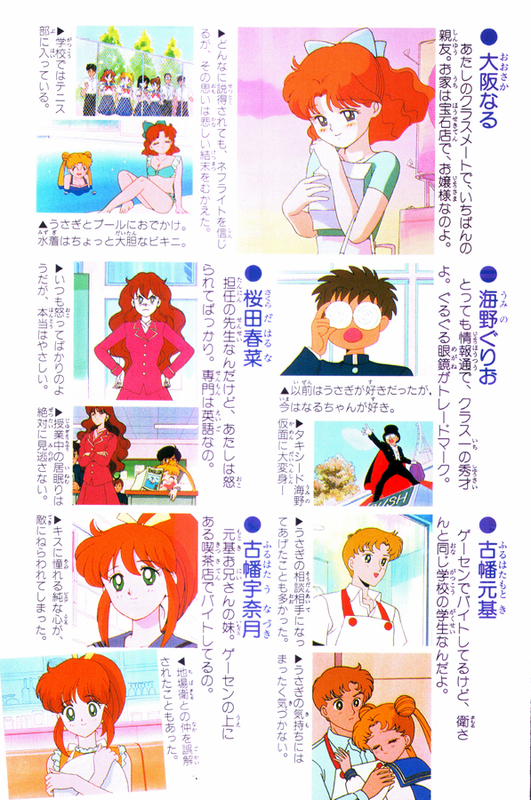 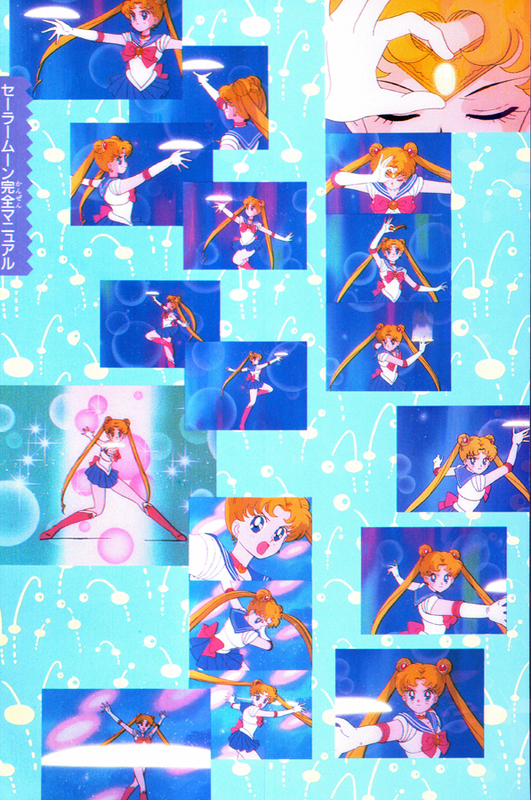 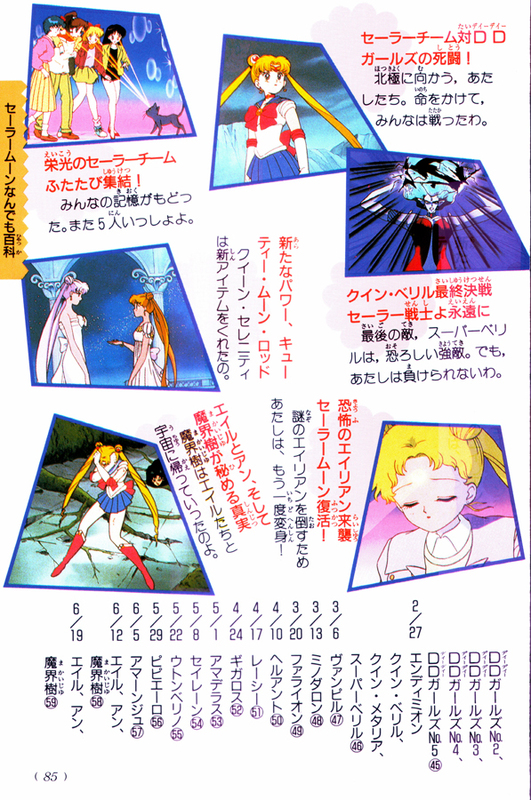 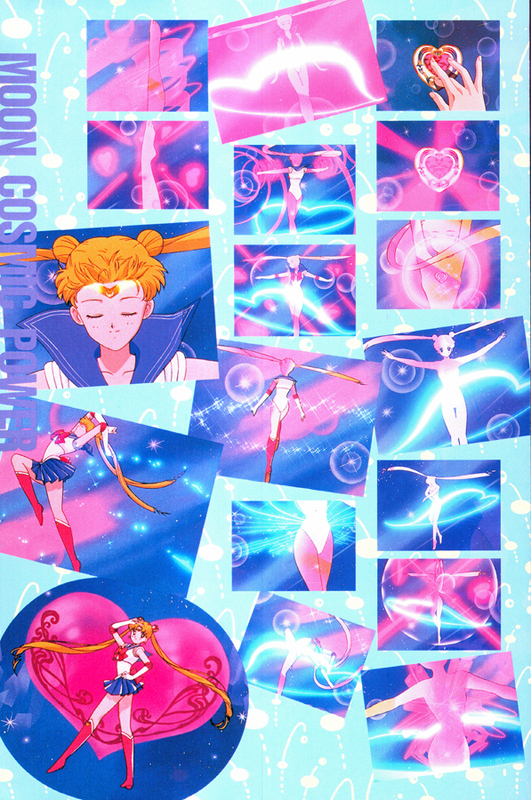 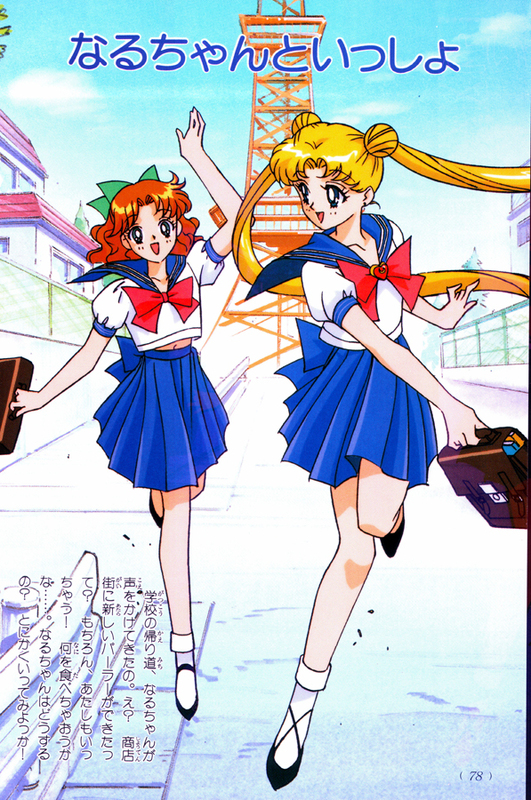 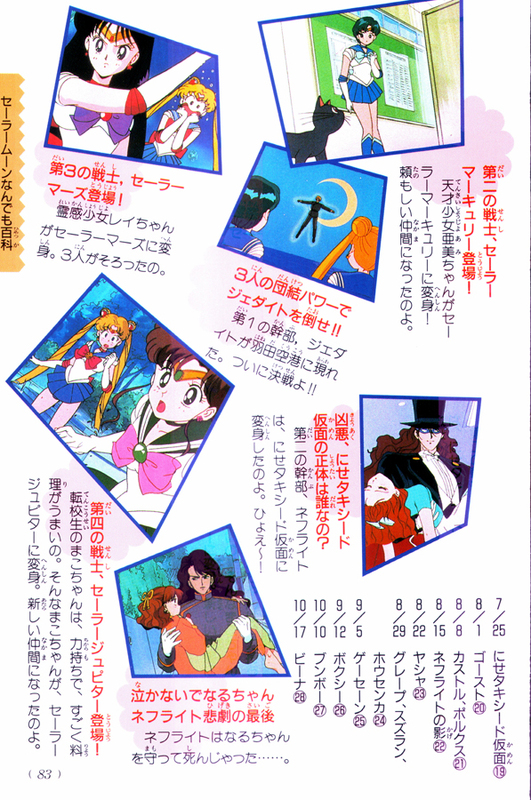 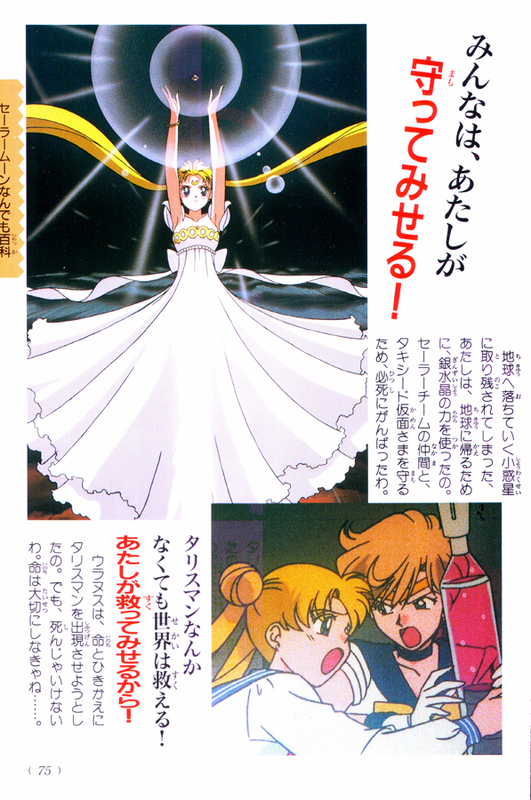 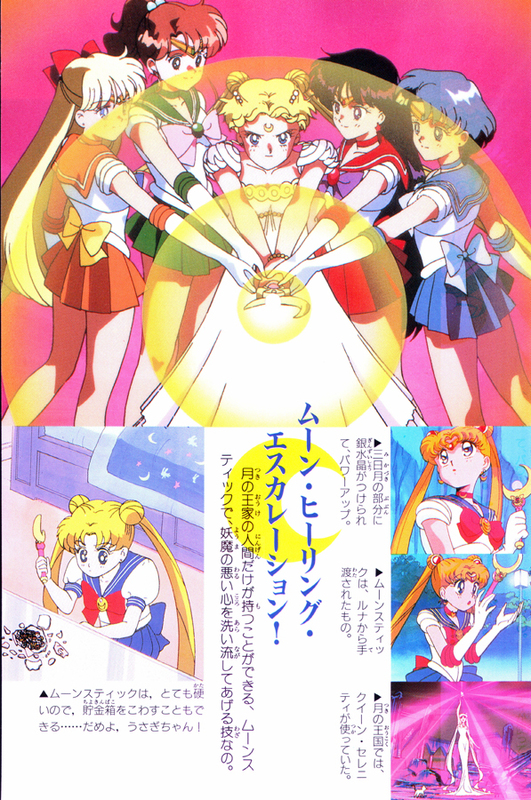 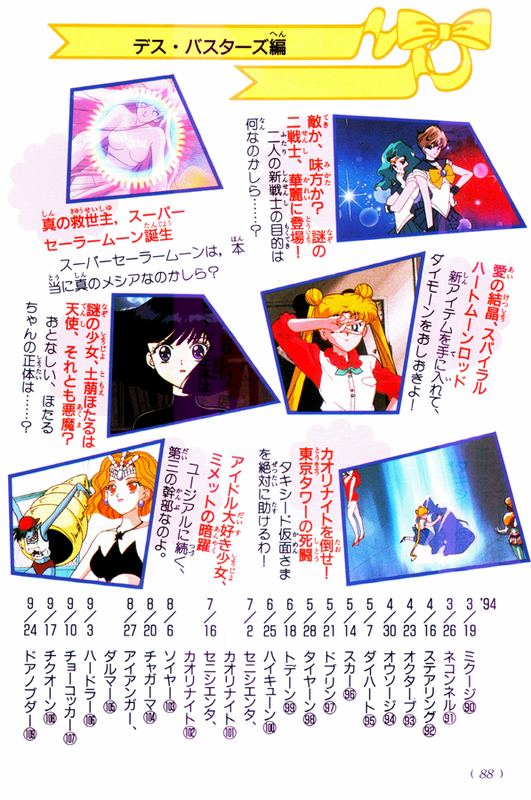 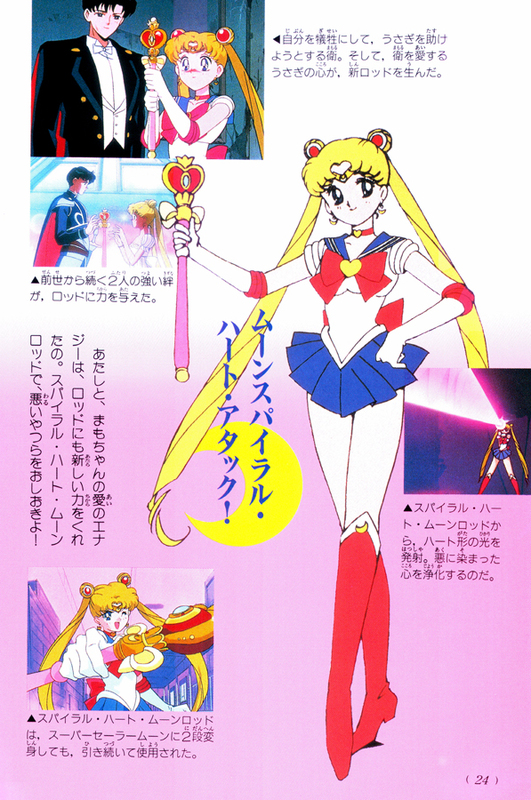 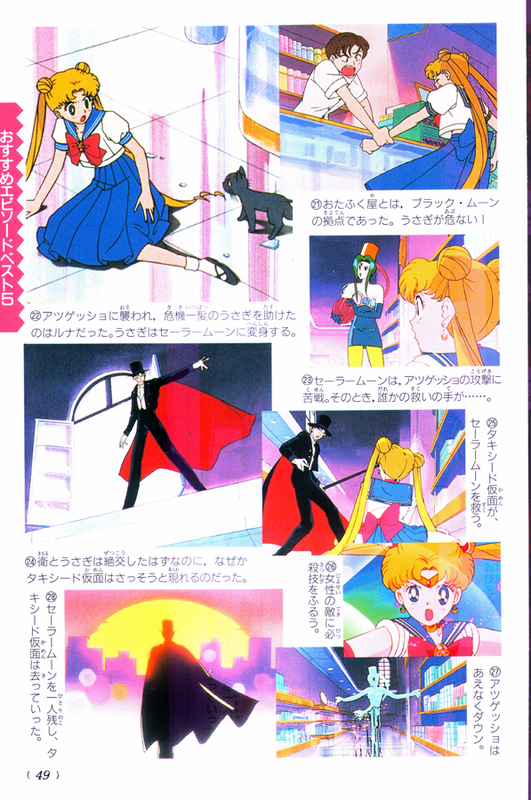 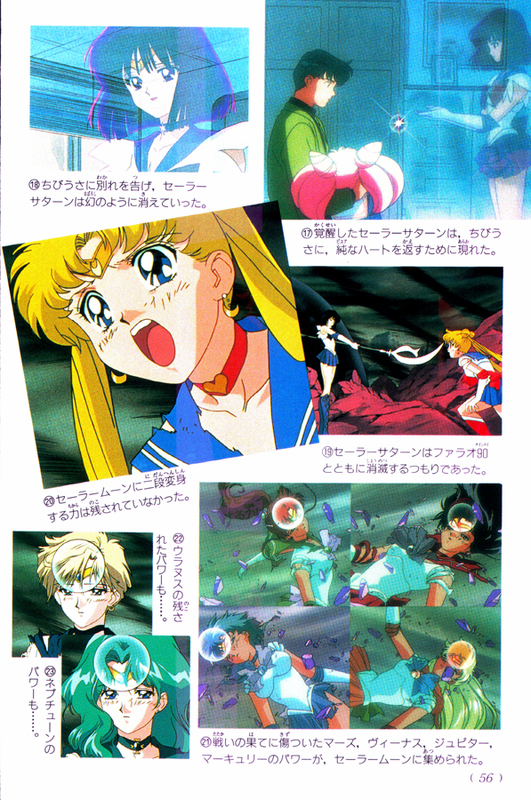 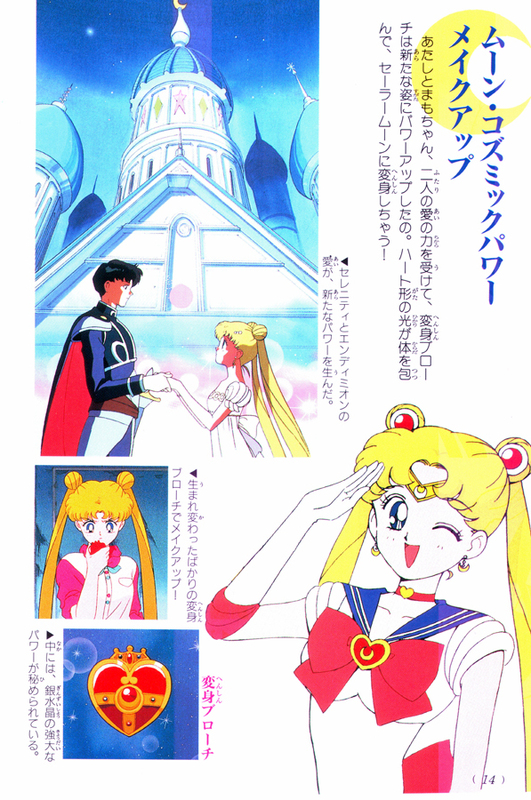 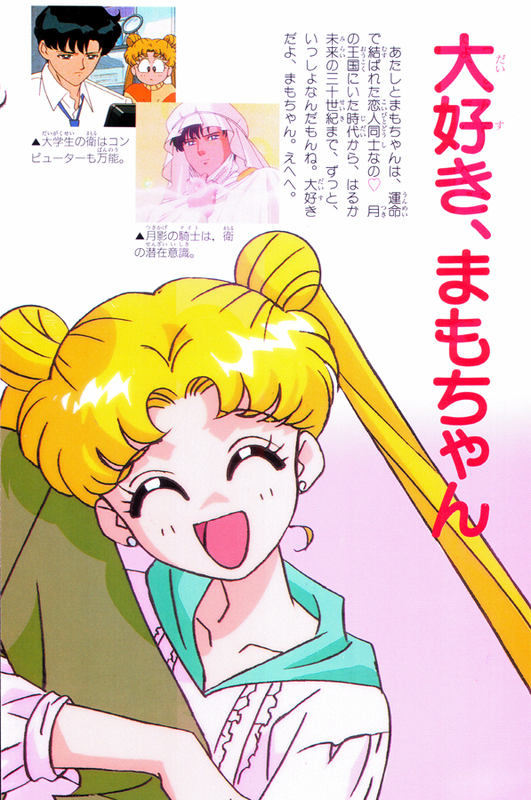 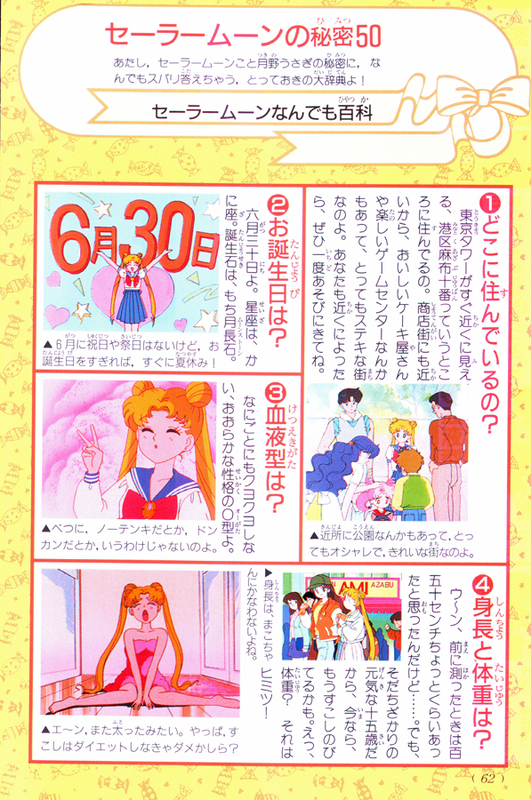 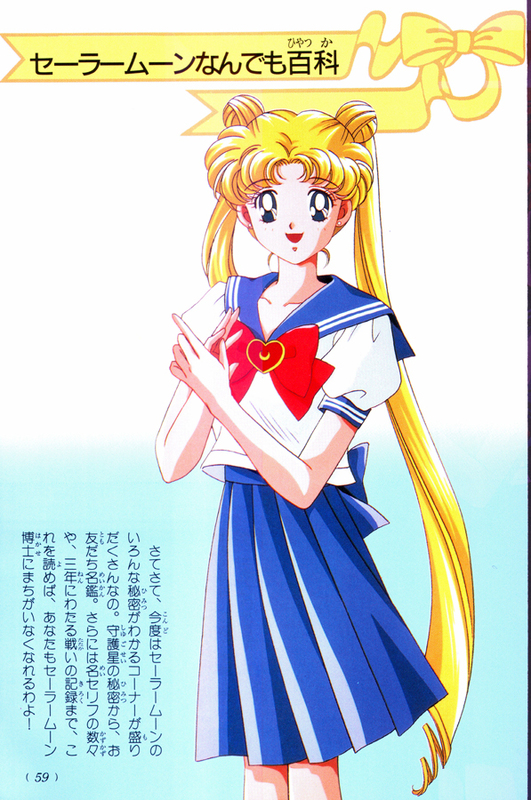 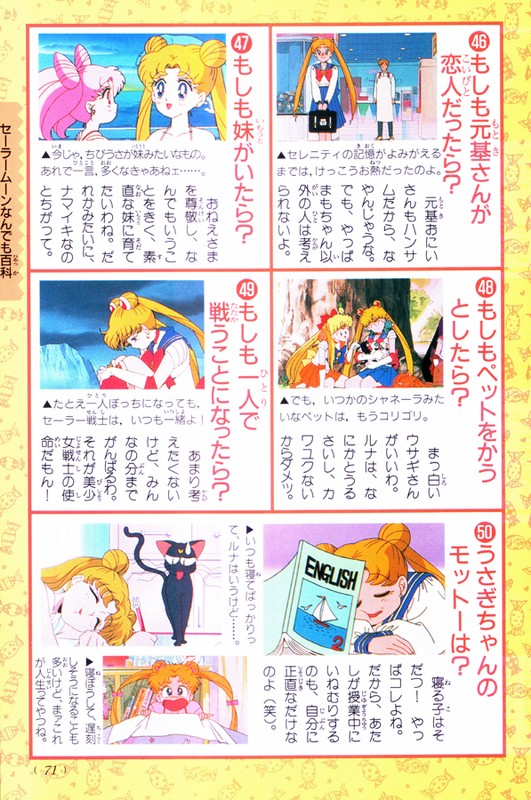 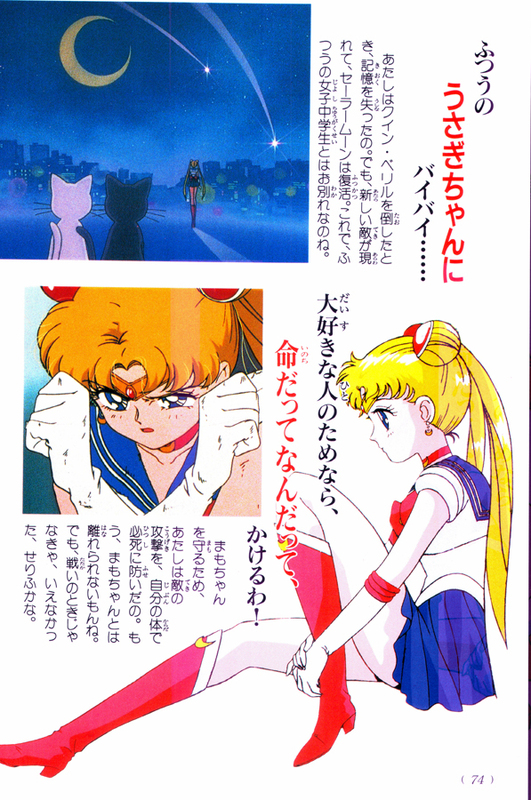 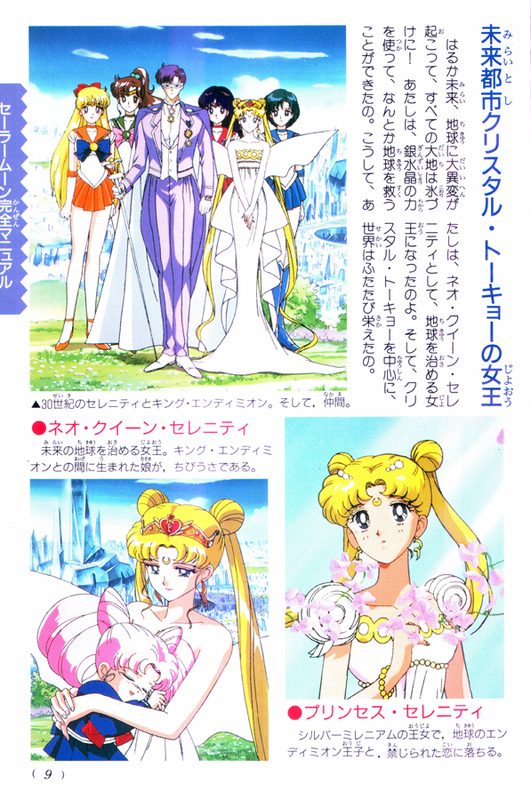 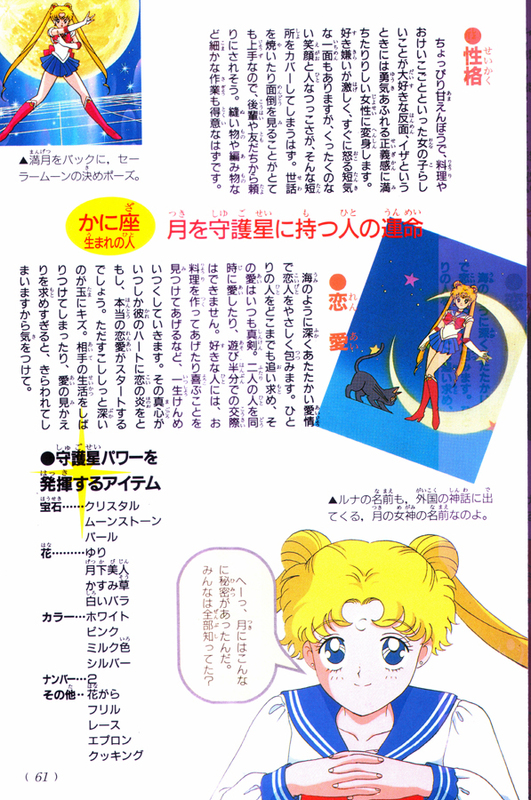 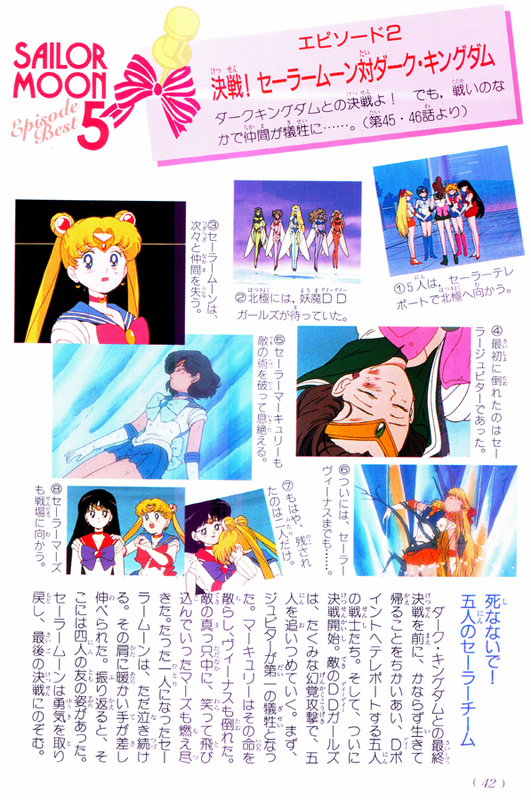 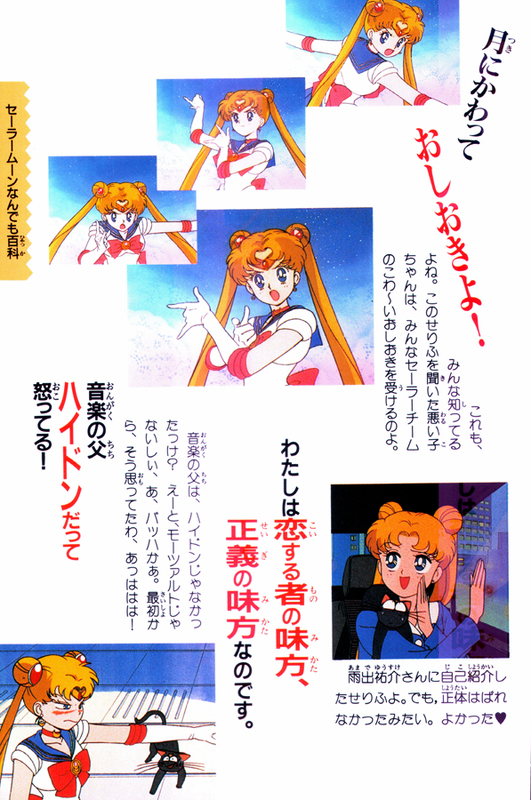 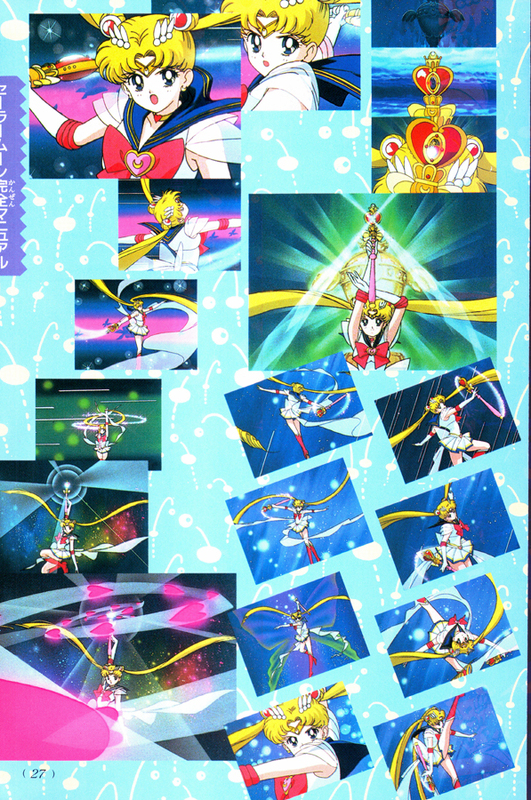 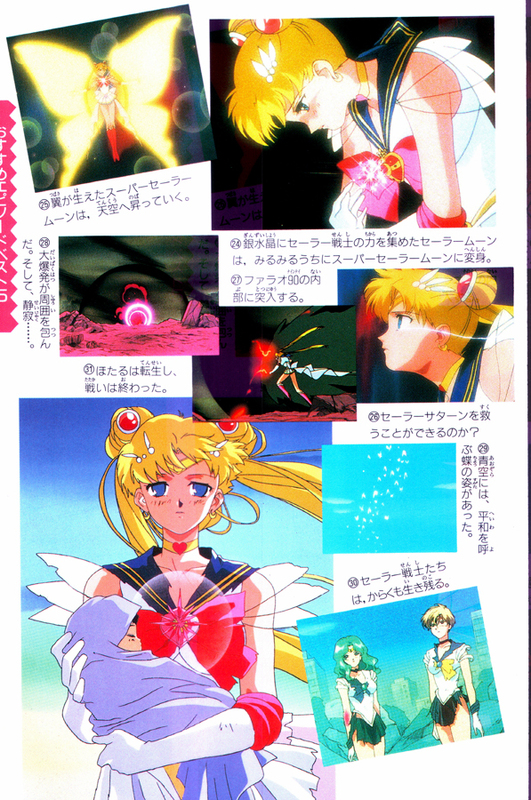 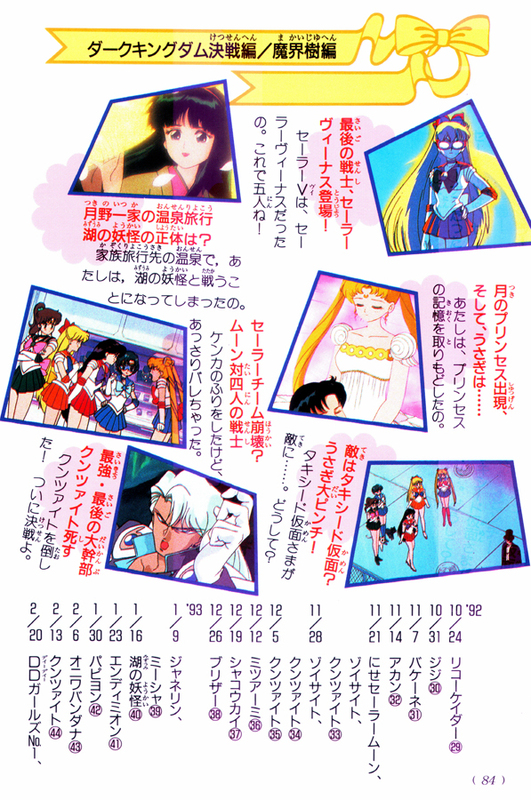 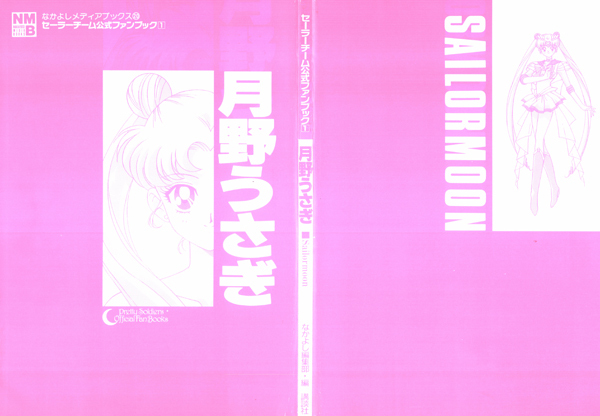 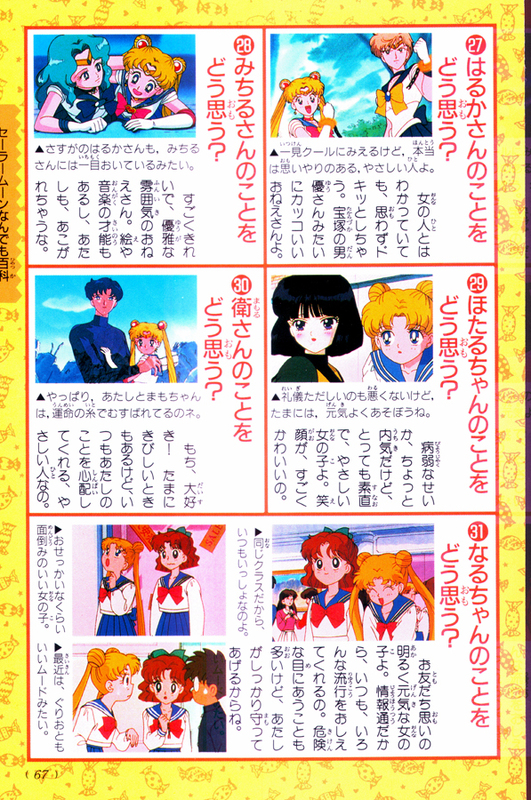 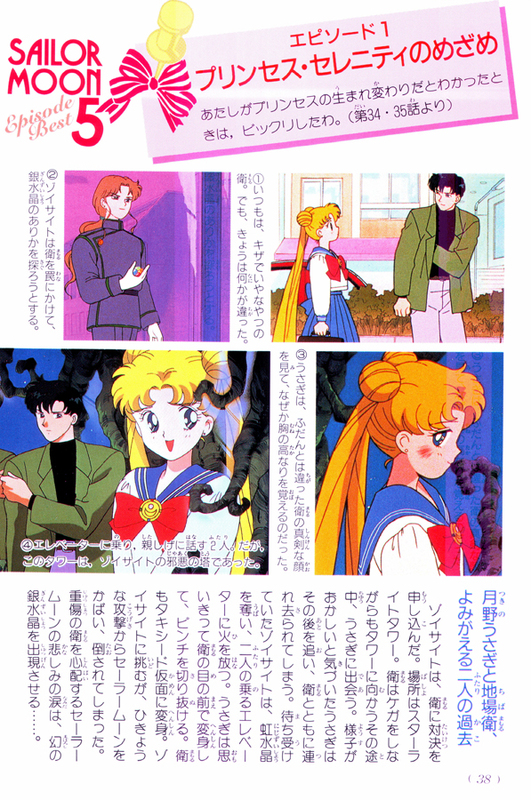 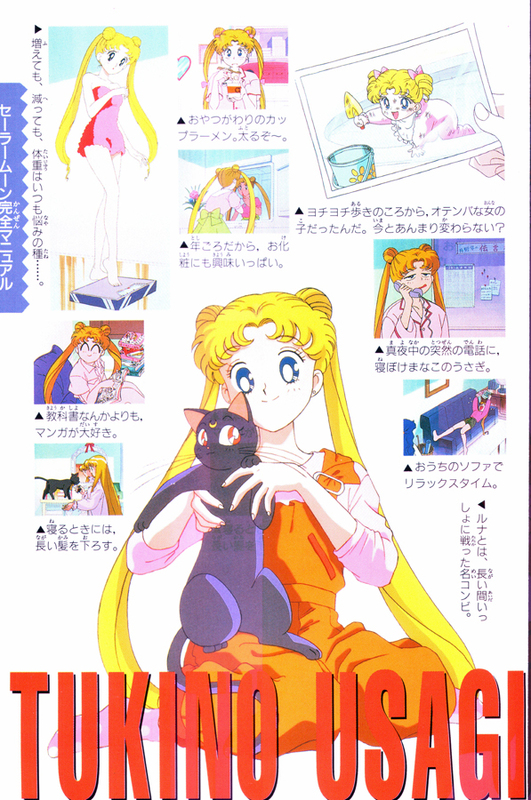 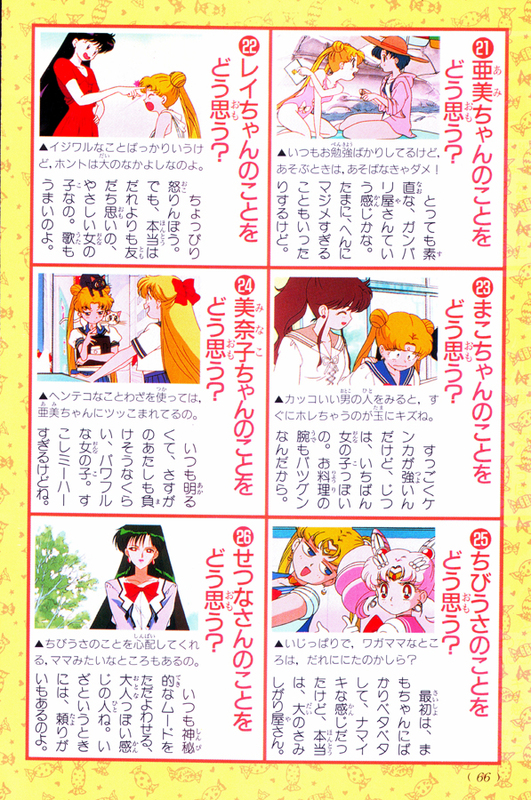 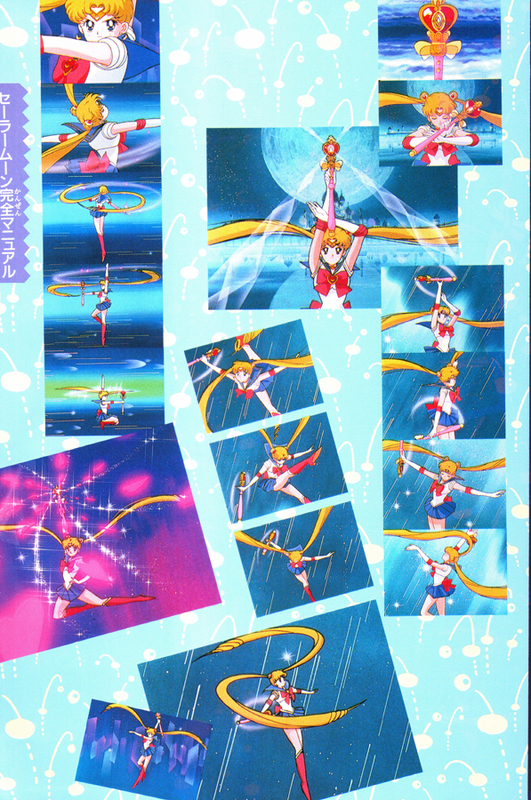 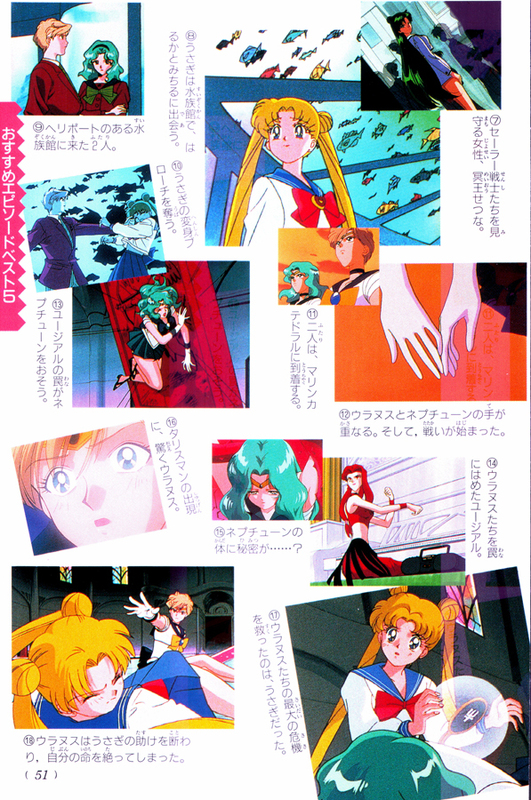 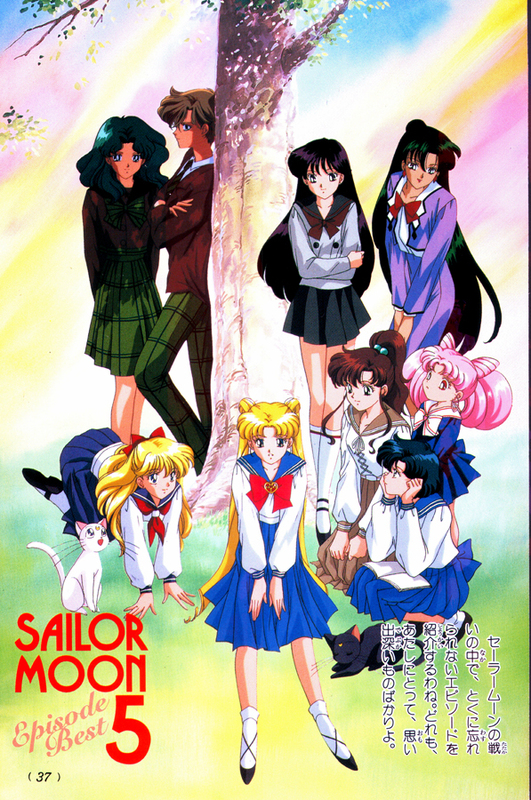 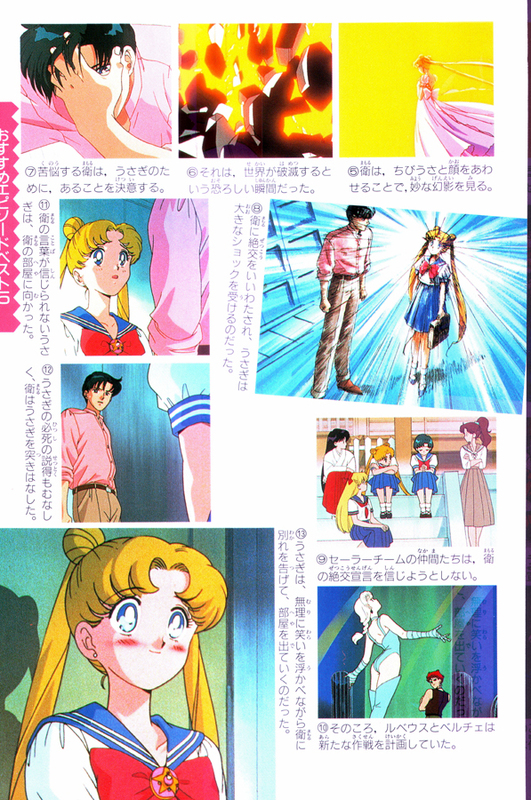 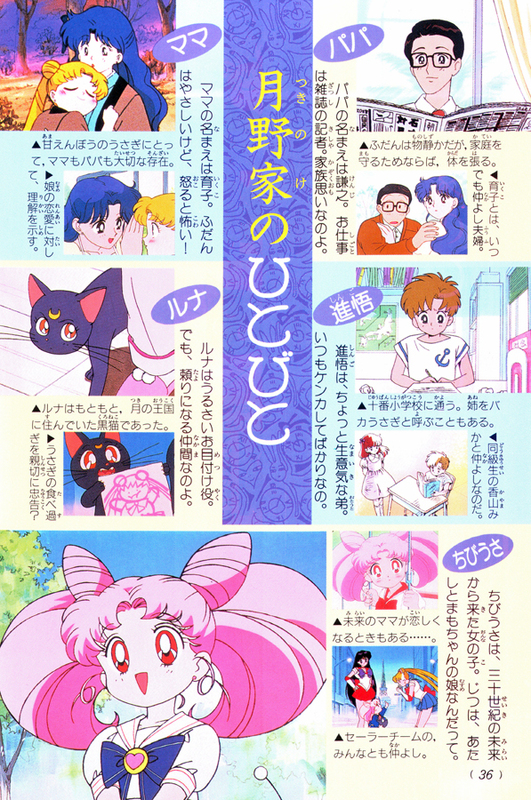 This download is for the Pretty Soldiers Official Fan Book – Sailor Moon. 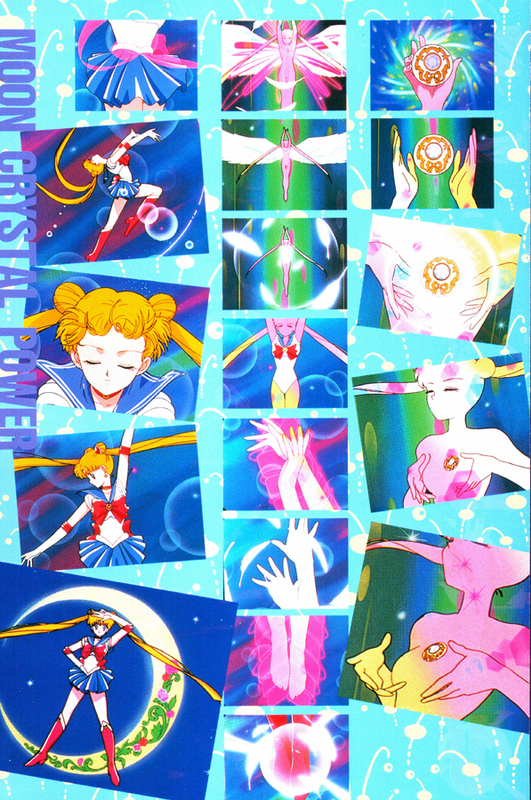 I really really liked these Character Artbooks ♥ I used to have them all, since they were actually released in Germany. 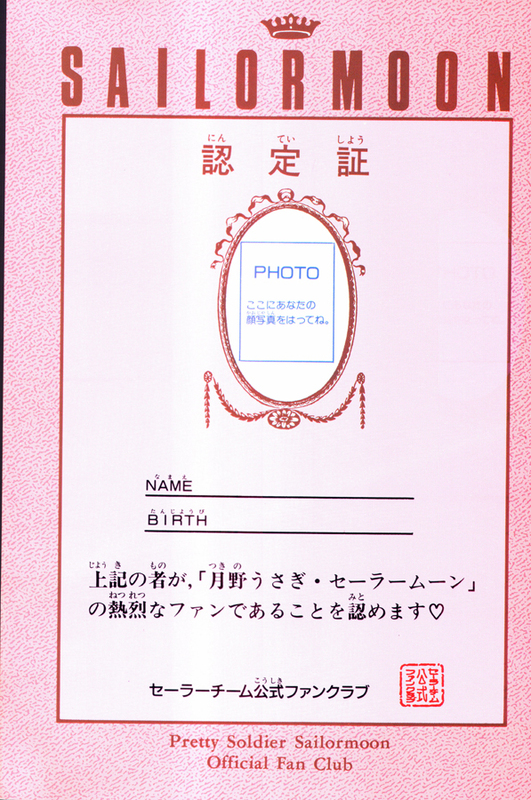 You could buy them in the normal Kiosk, it was awesome >w< were they released in the US to? 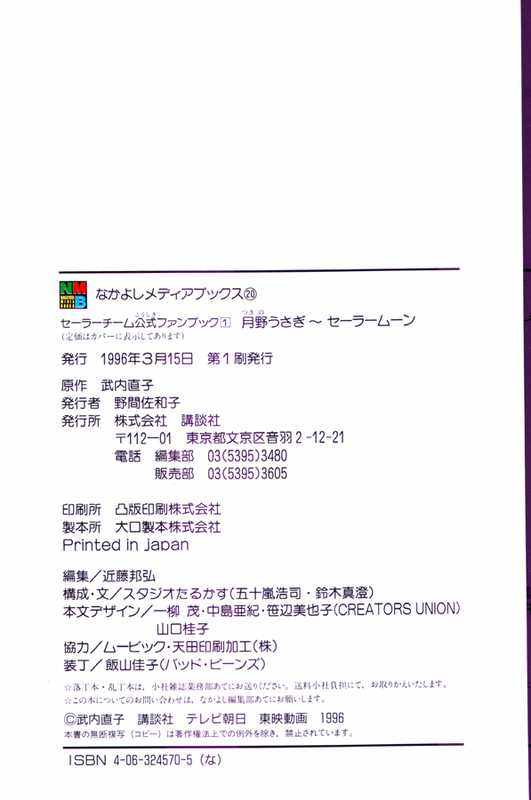 Yes, they were released in the US. 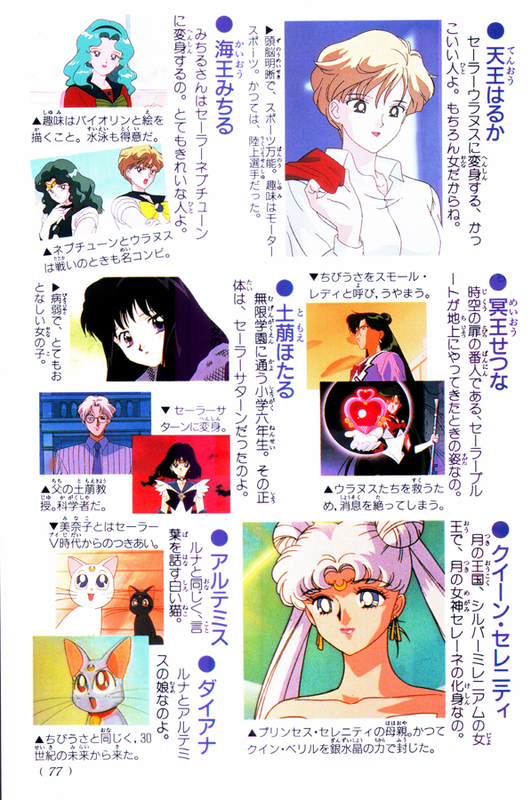 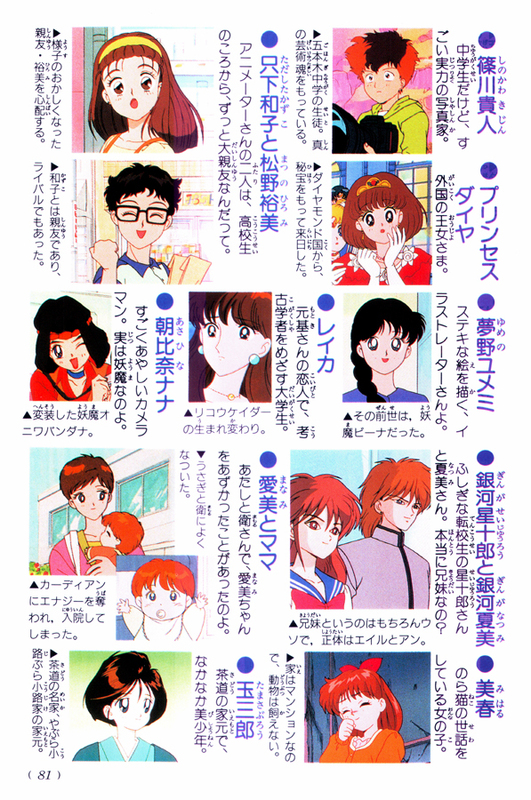 I have Sailor Moon: Crystal, and Sailor Jupiter: Thunder. 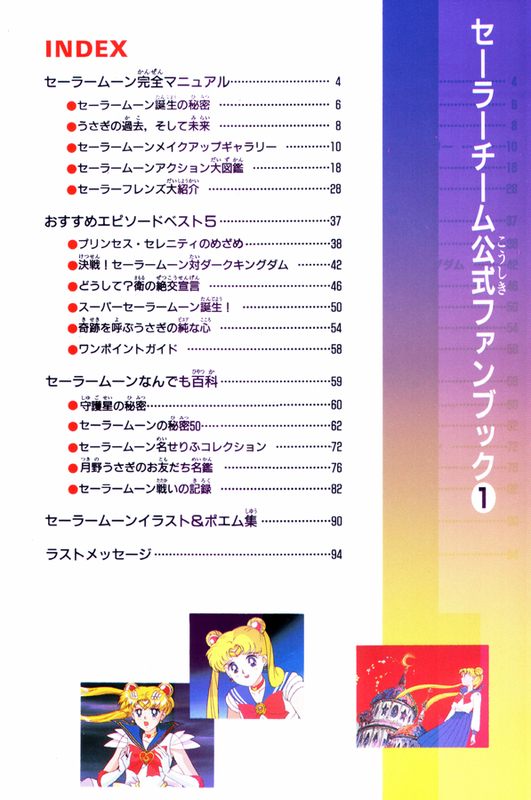 They are also hard to find. 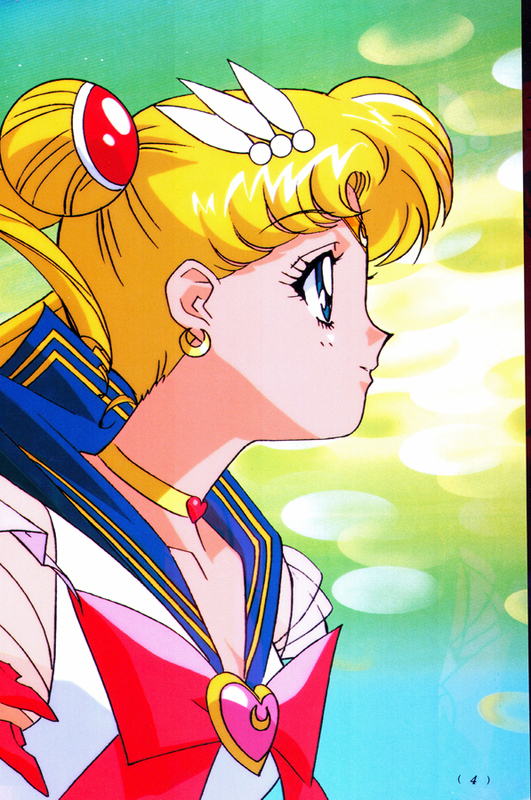 They are hard to find. 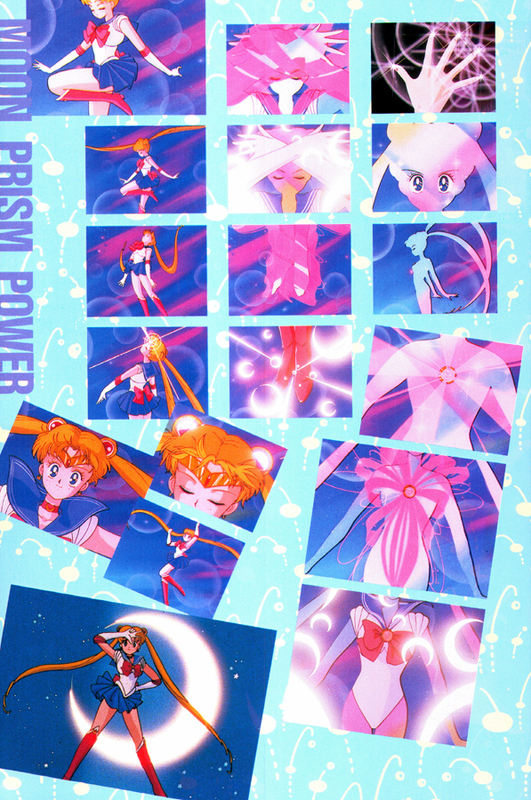 I spent a couple of months looking for the complete set. 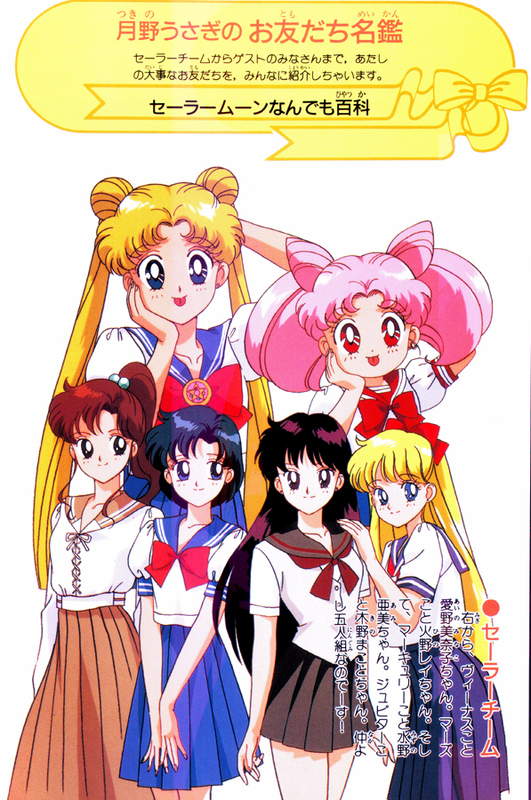 Luckily on ebay someone was selling all of them for $50.